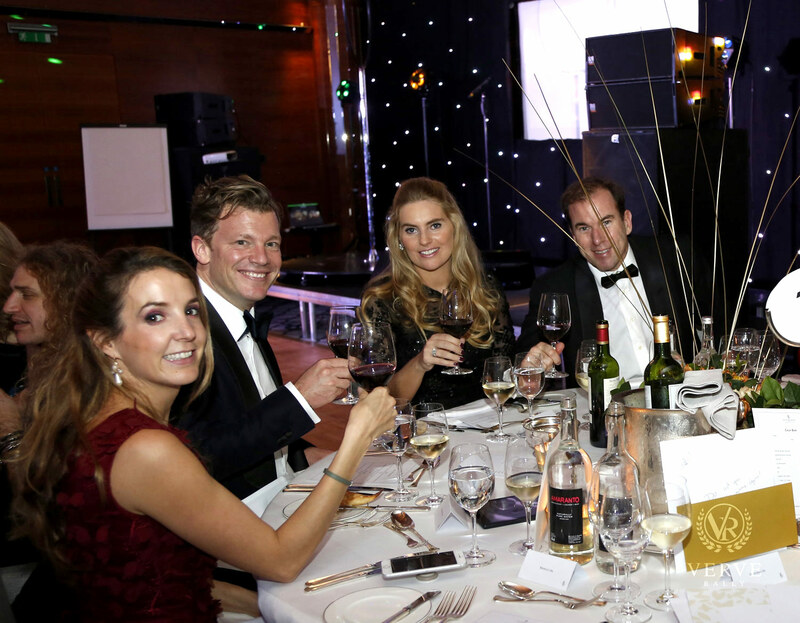 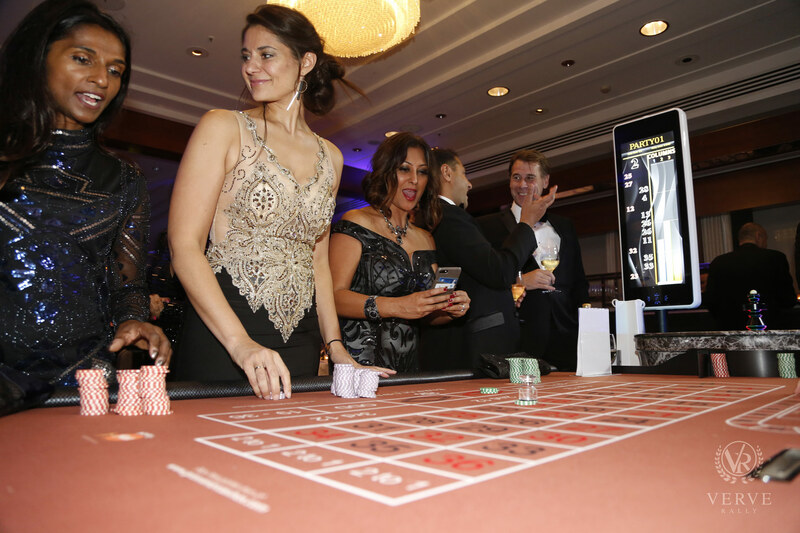 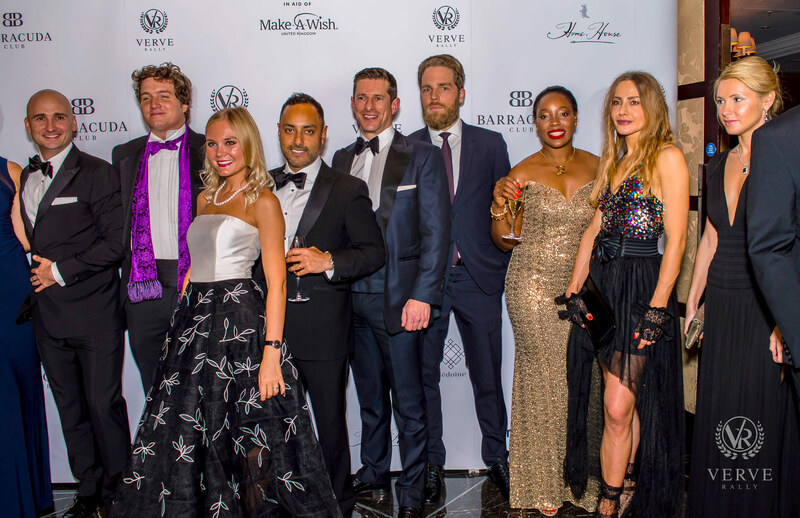 Another successful year for the Verve Rally Charity Gala as they raise funds for Make-A-Wish® UK. 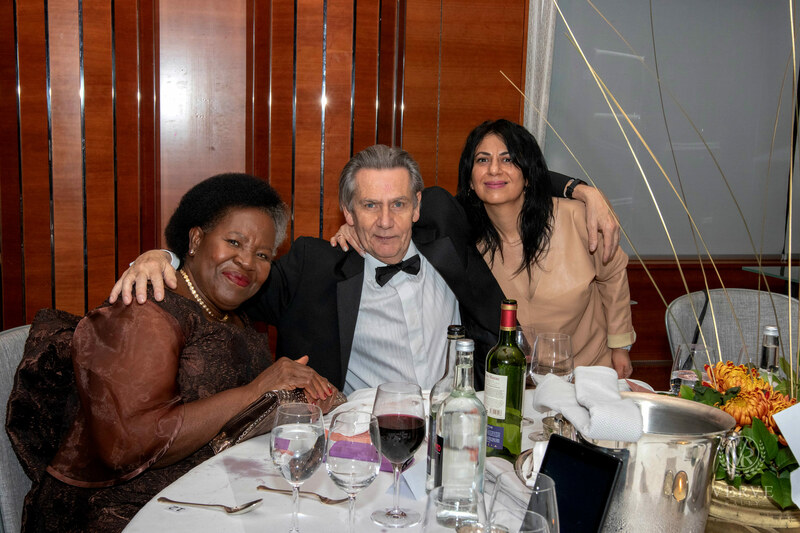 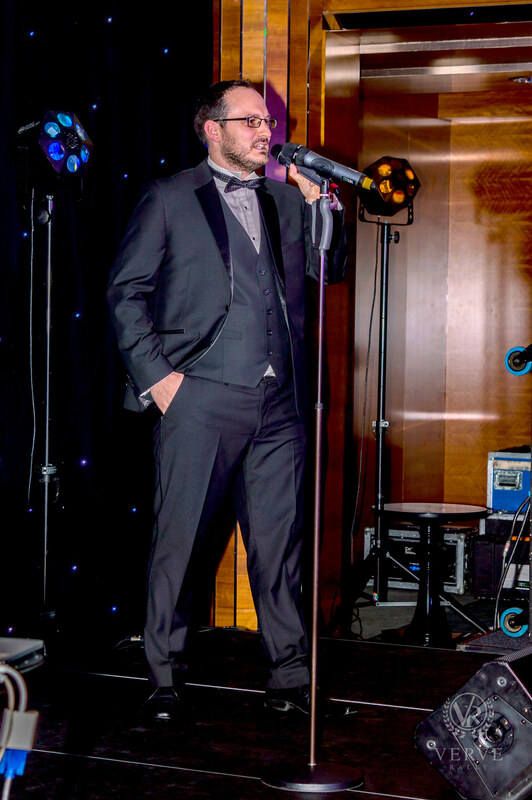 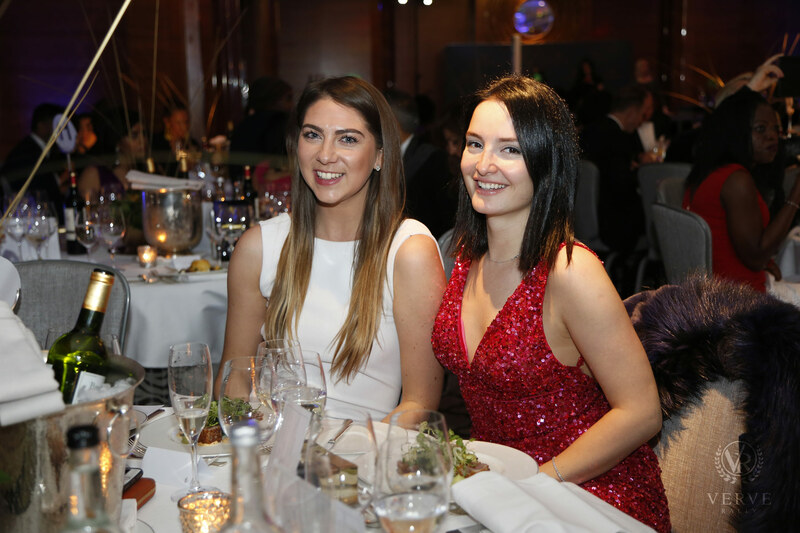 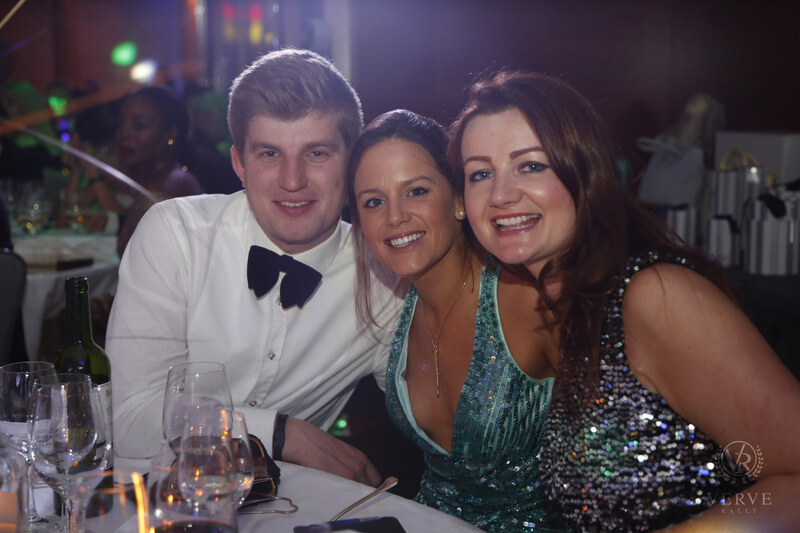 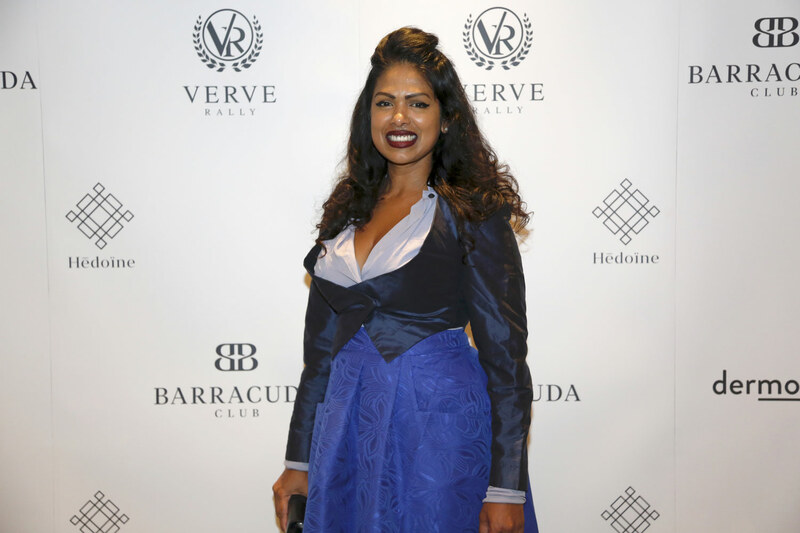 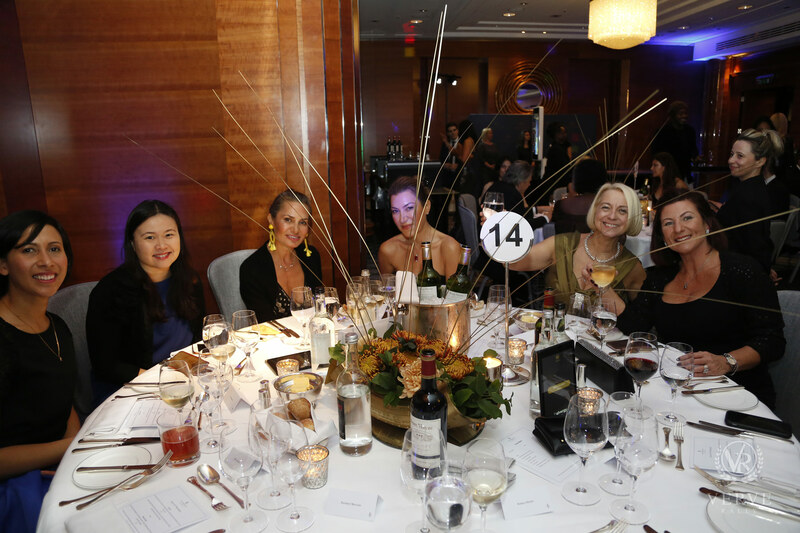 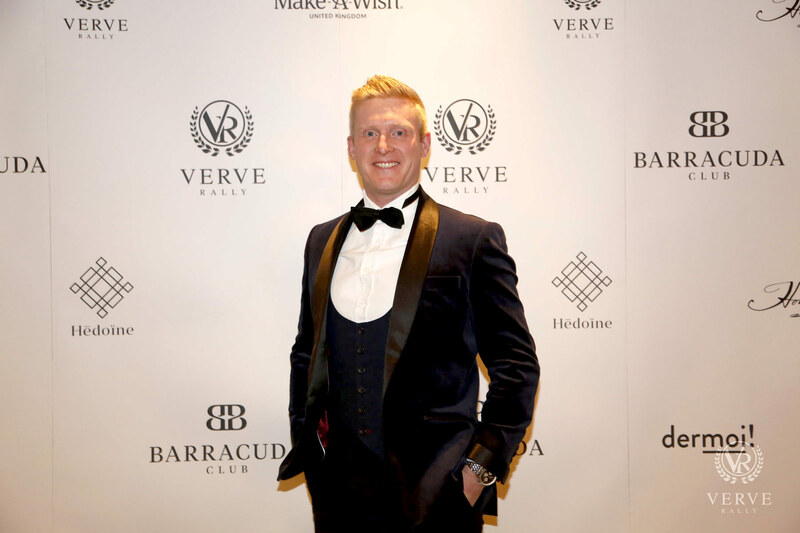 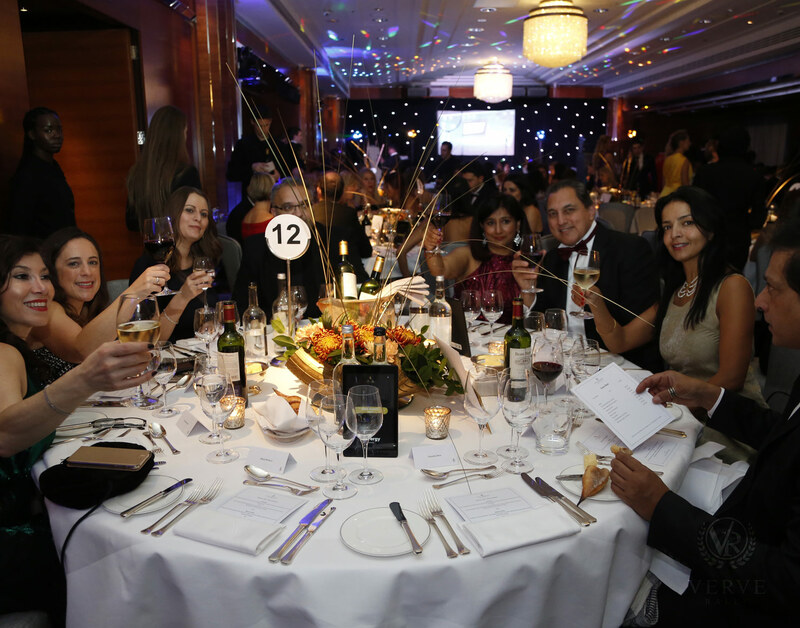 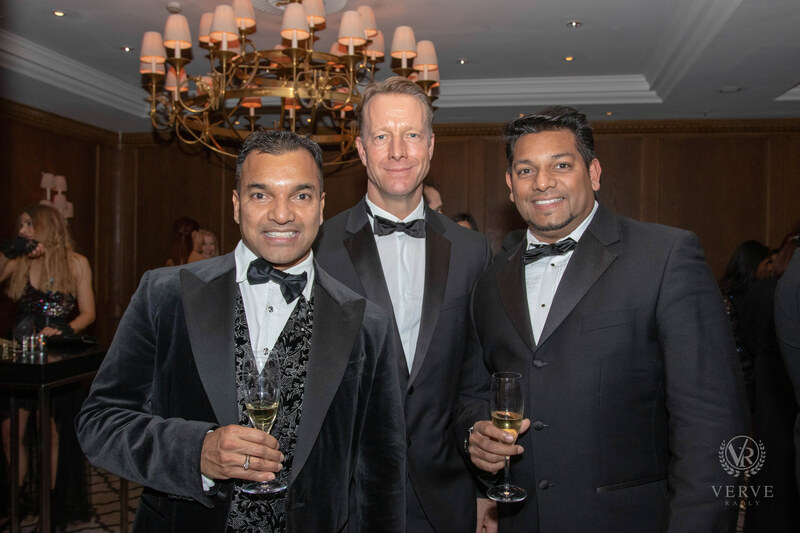 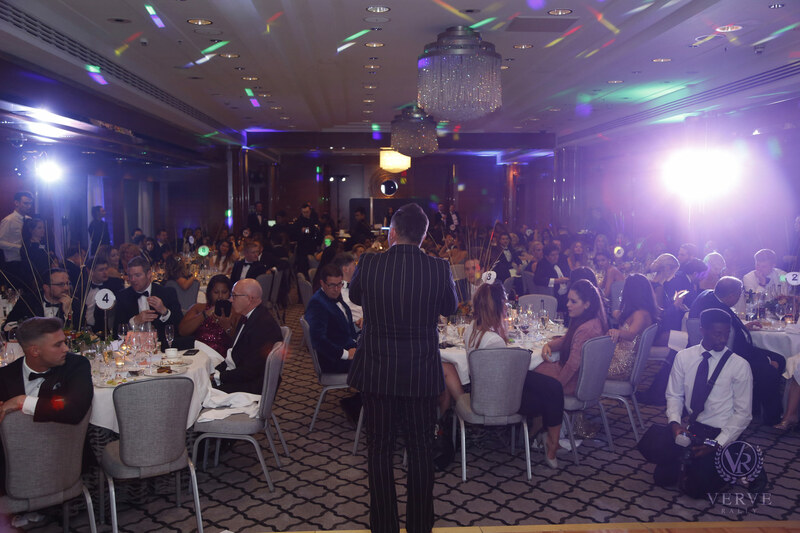 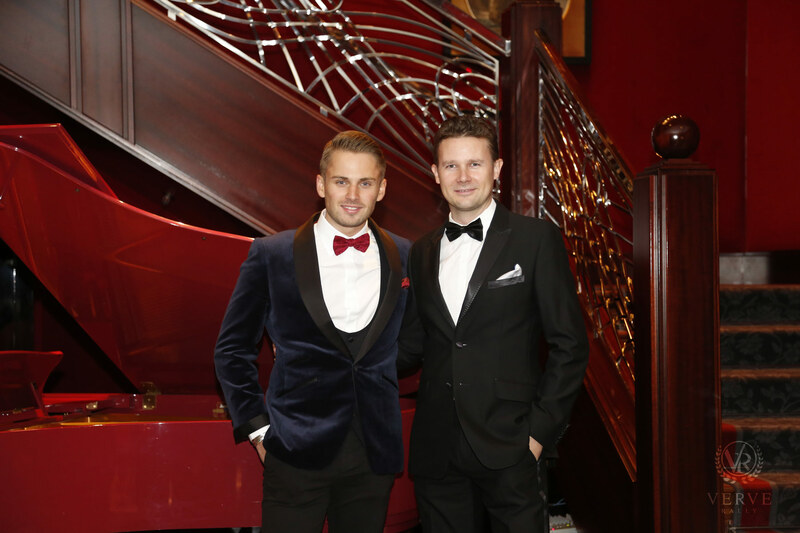 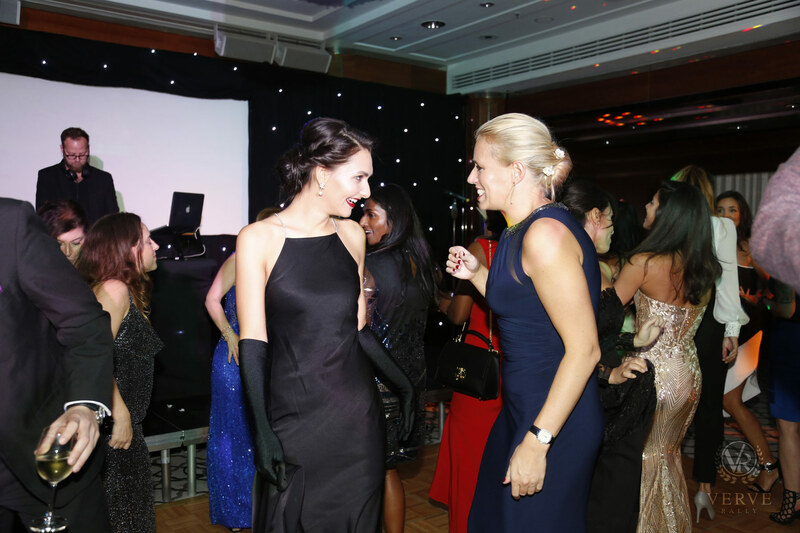 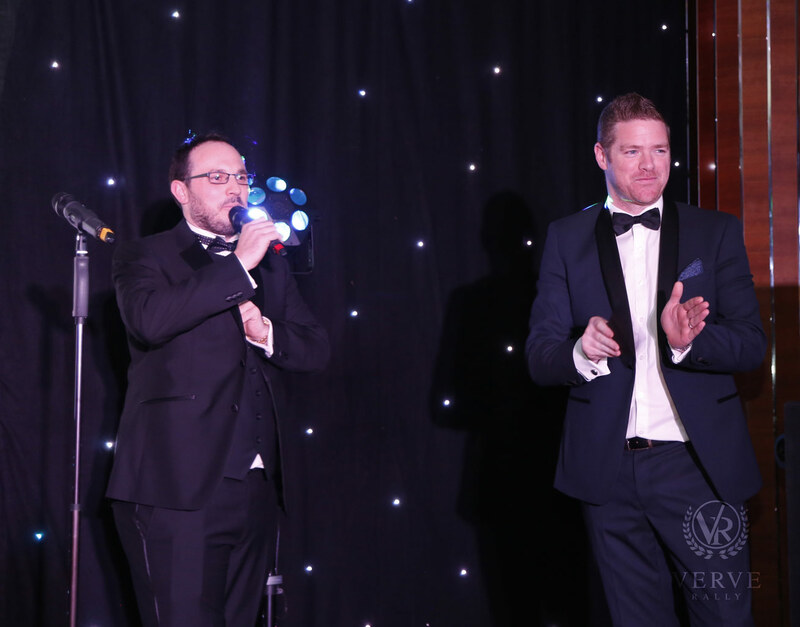 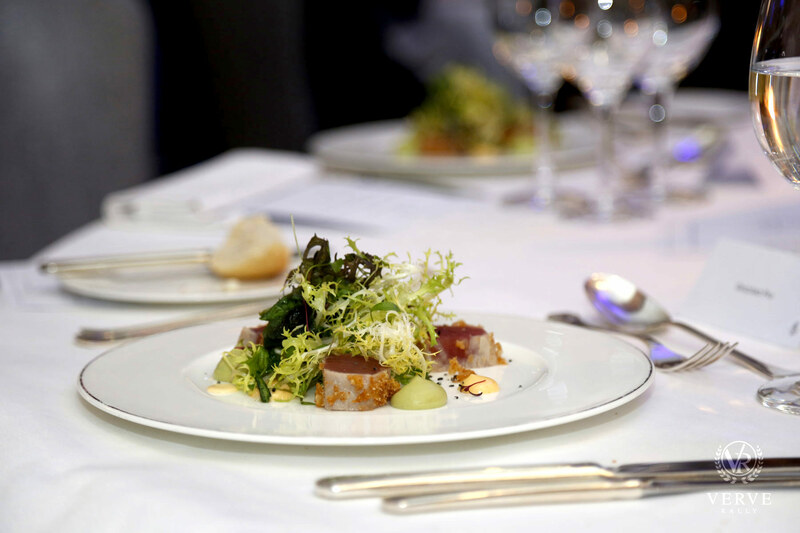 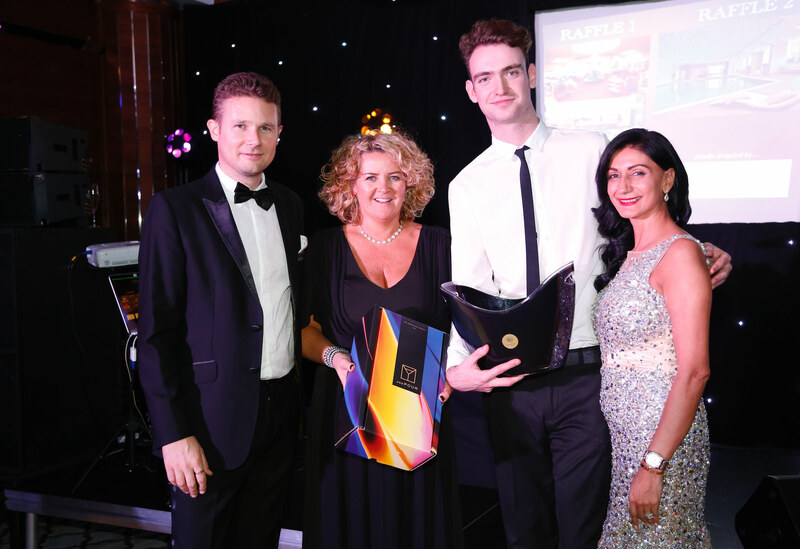 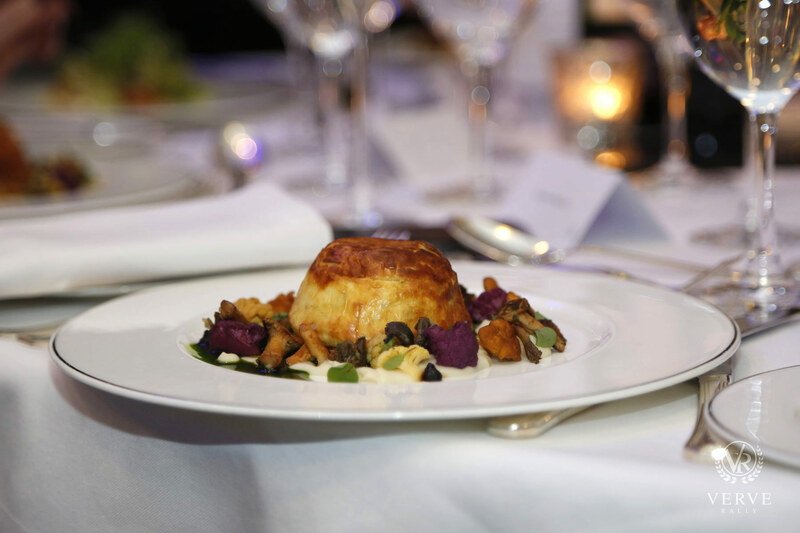 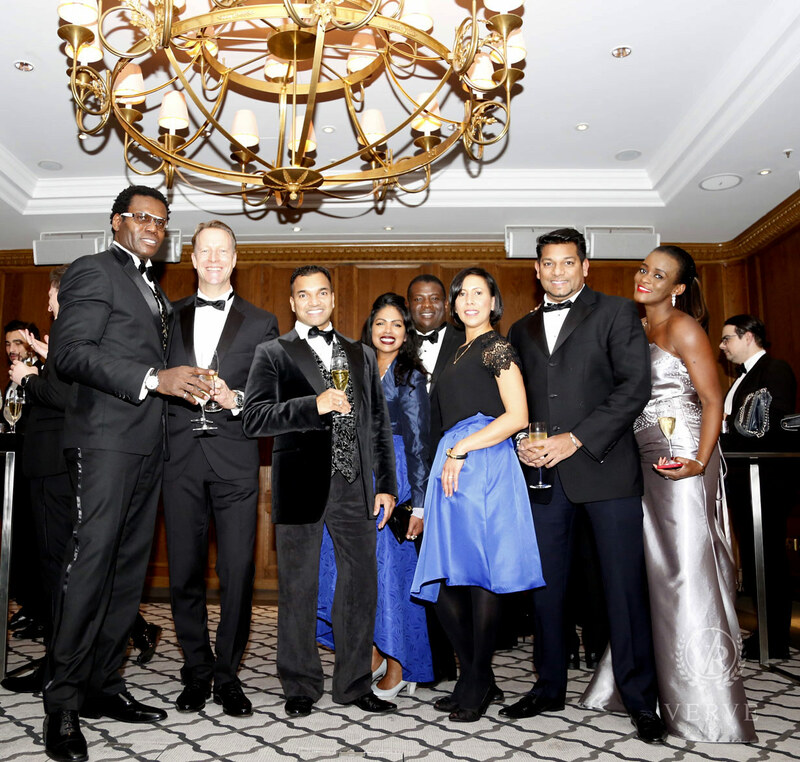 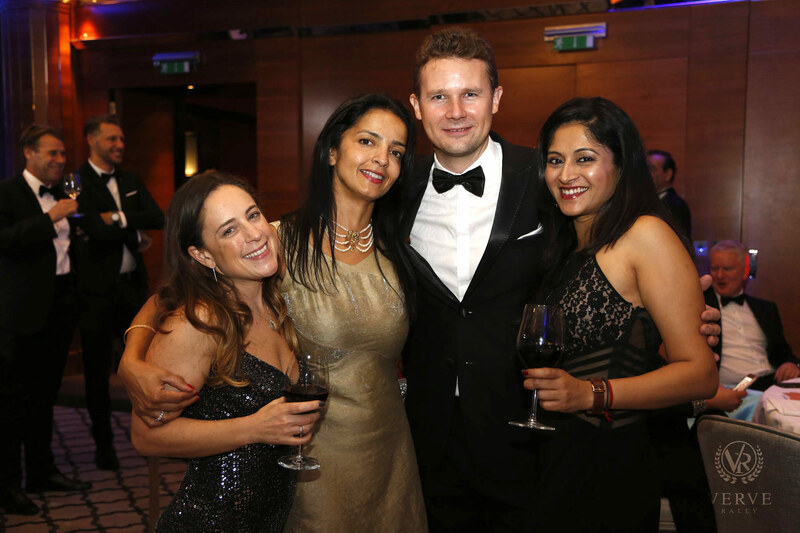 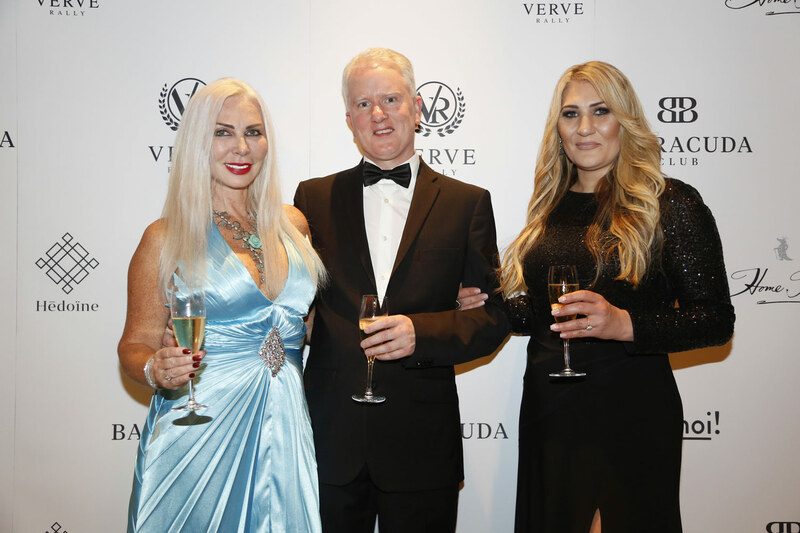 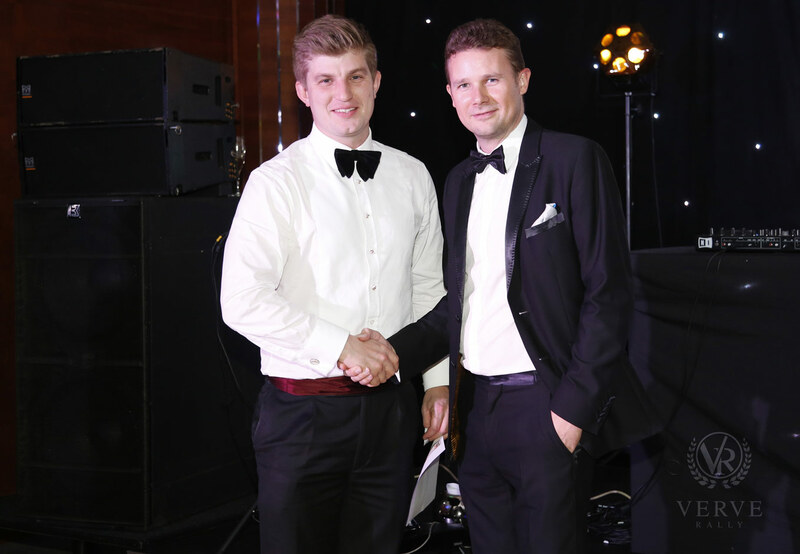 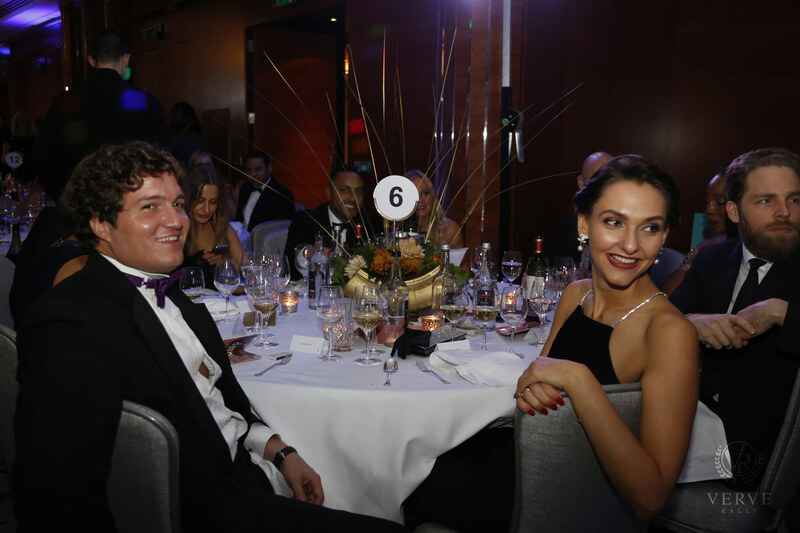 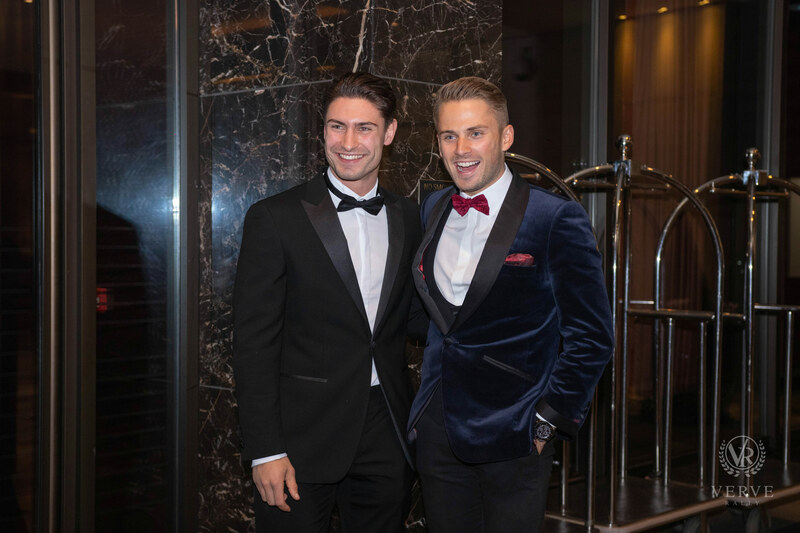 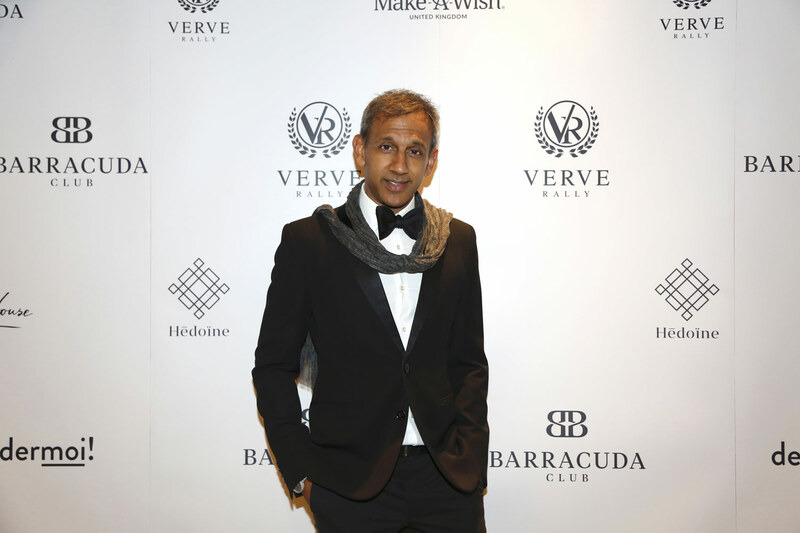 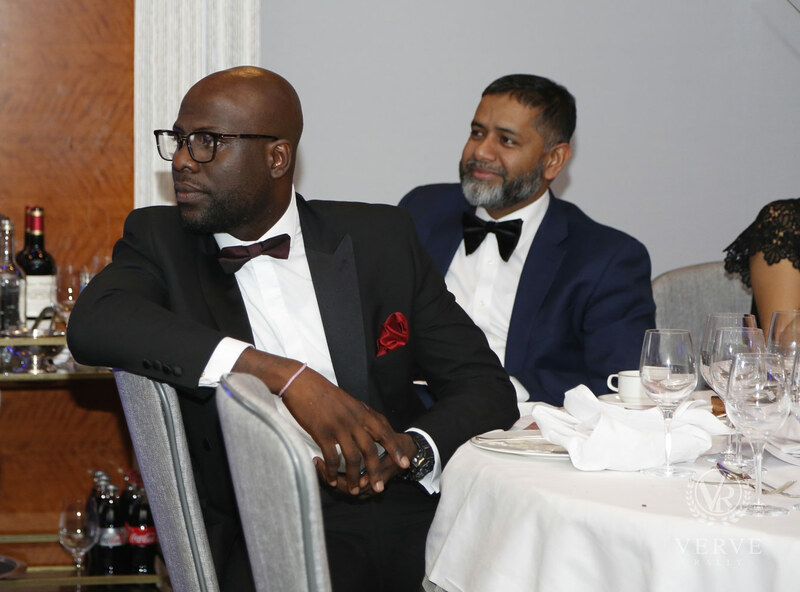 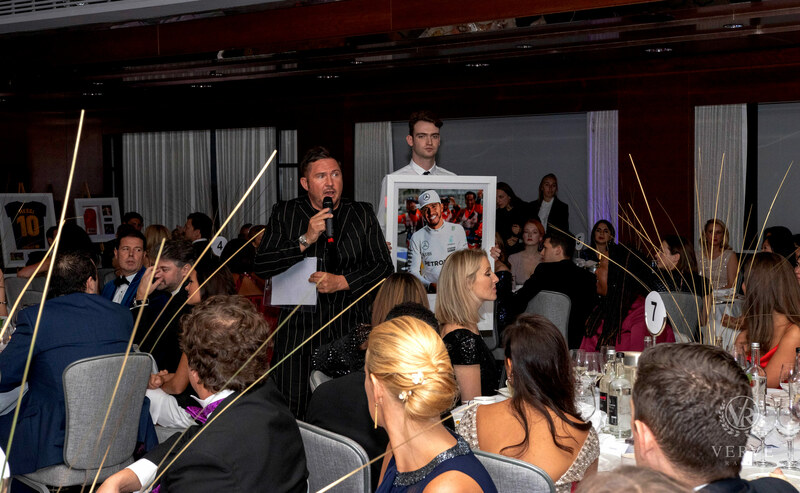 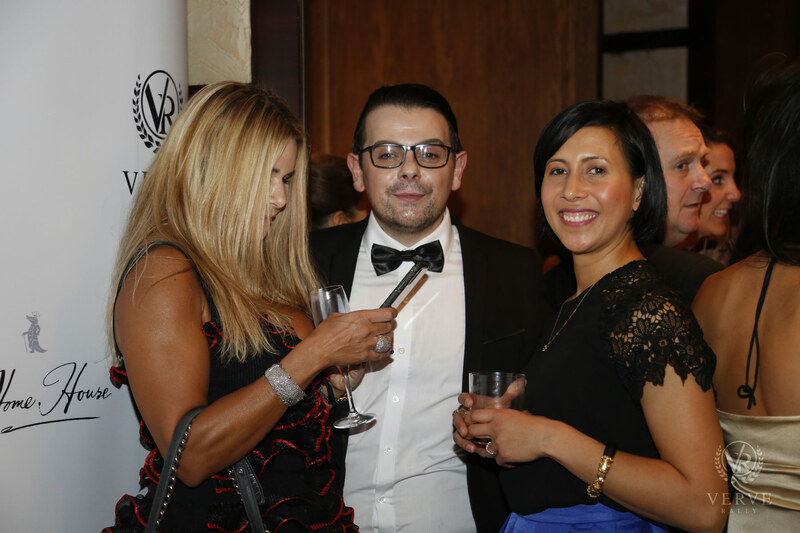 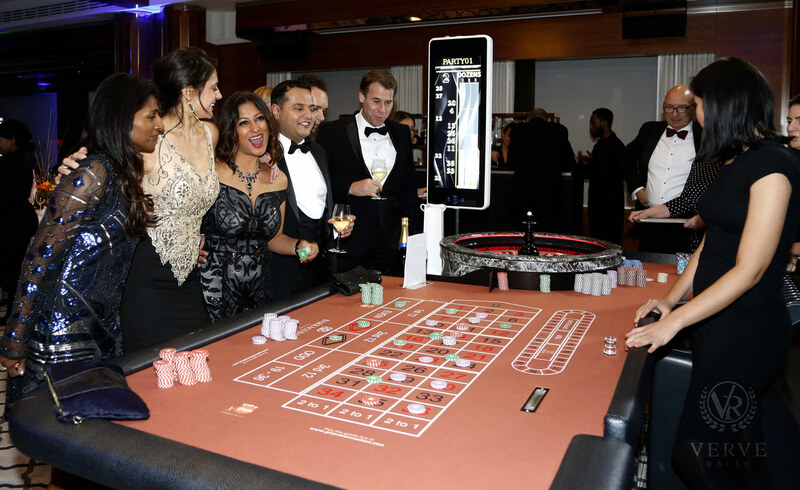 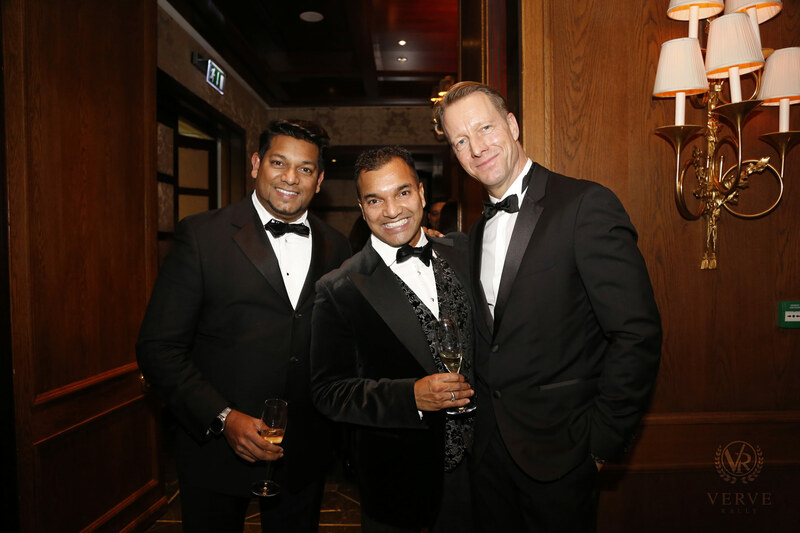 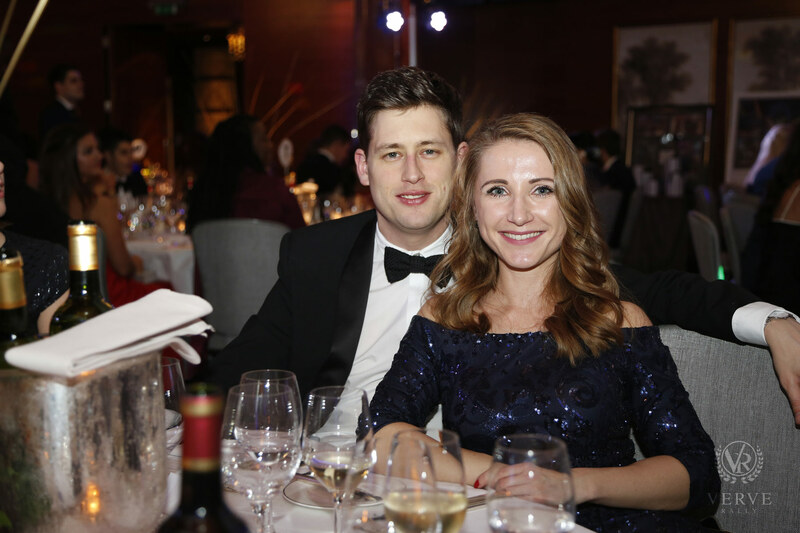 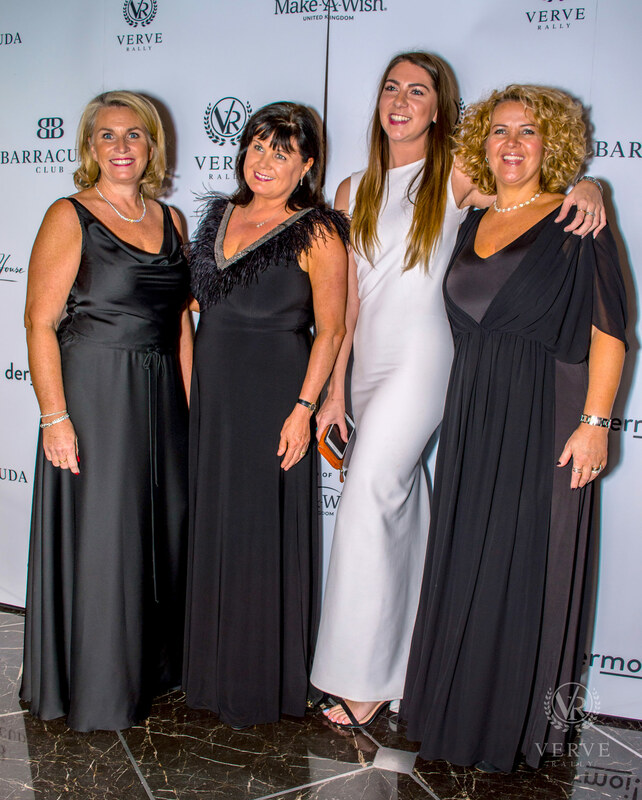 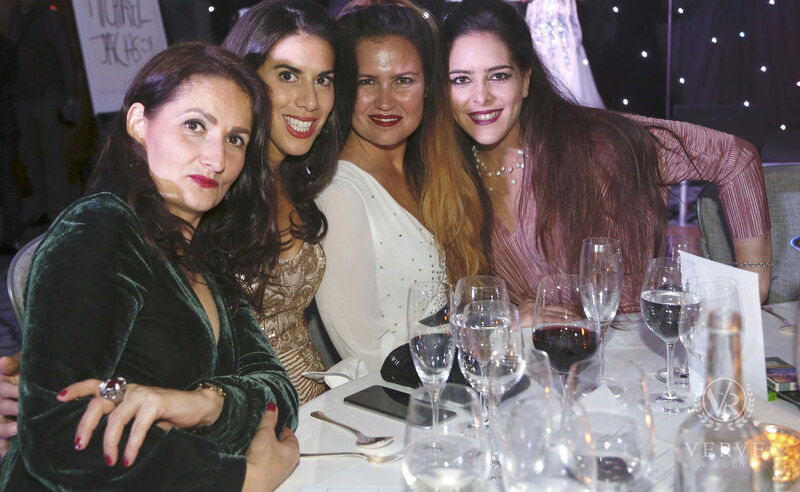 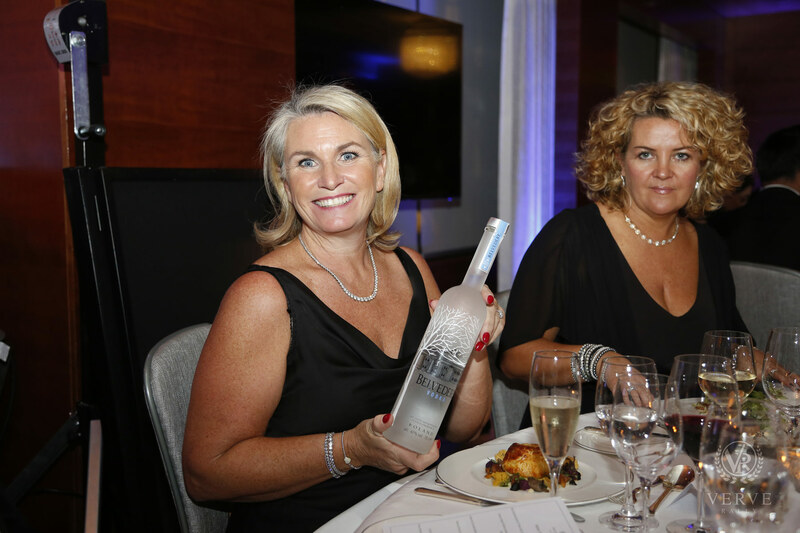 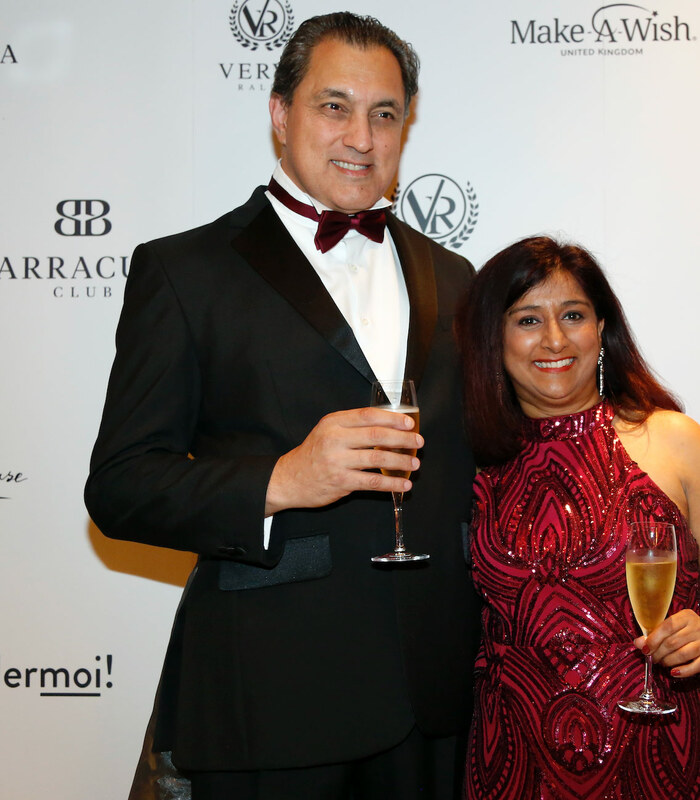 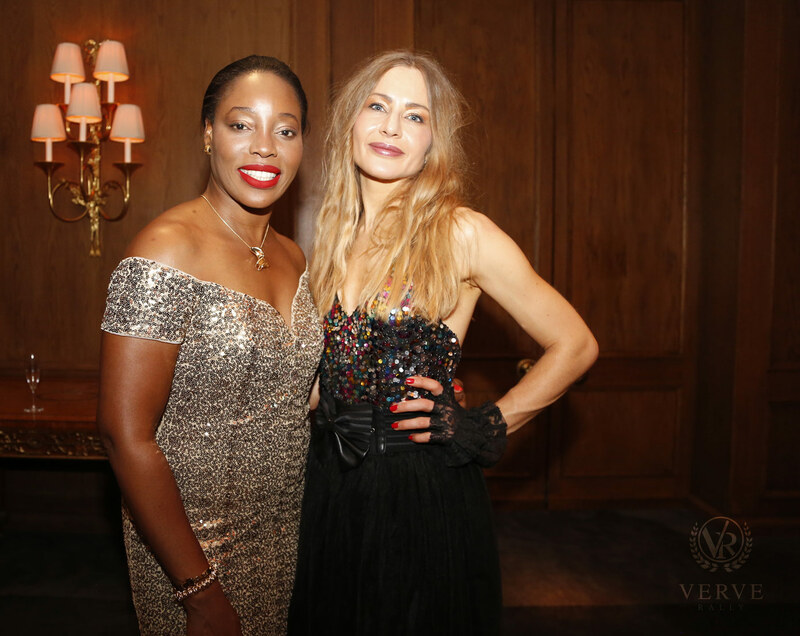 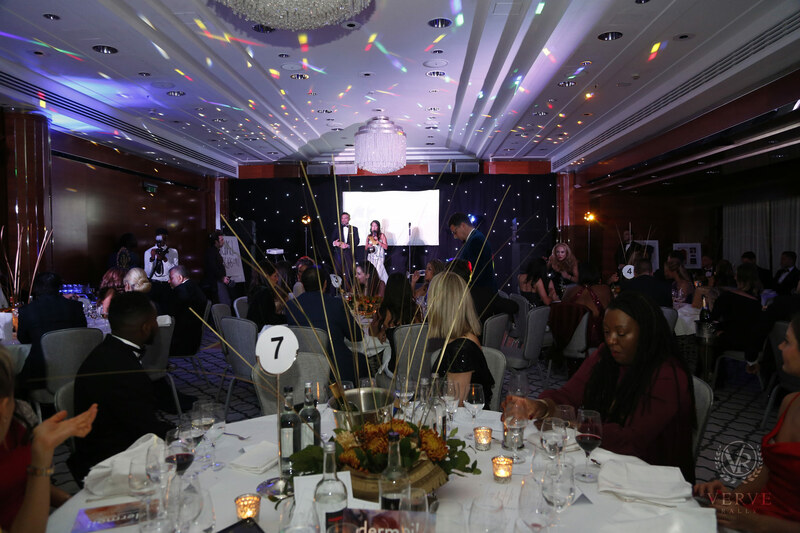 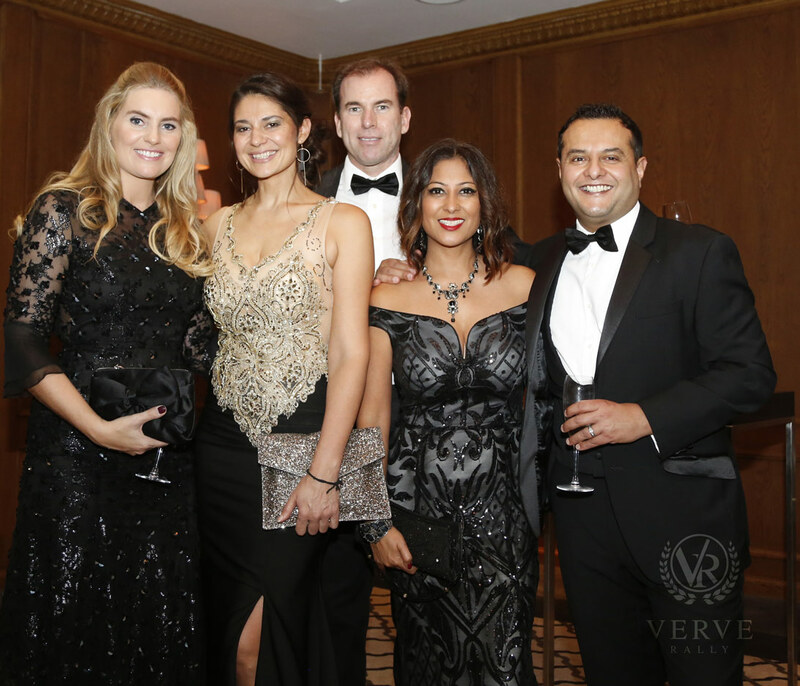 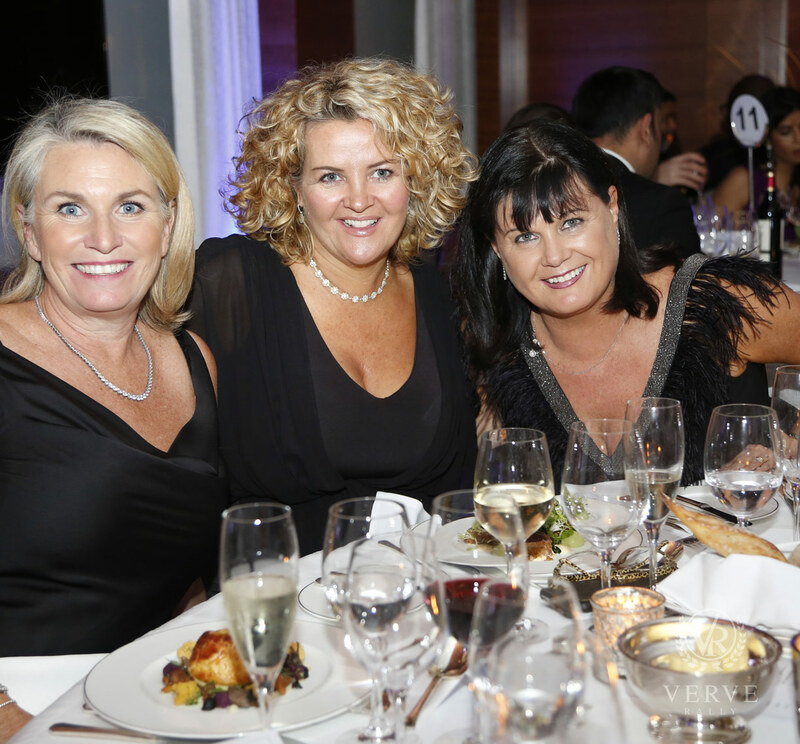 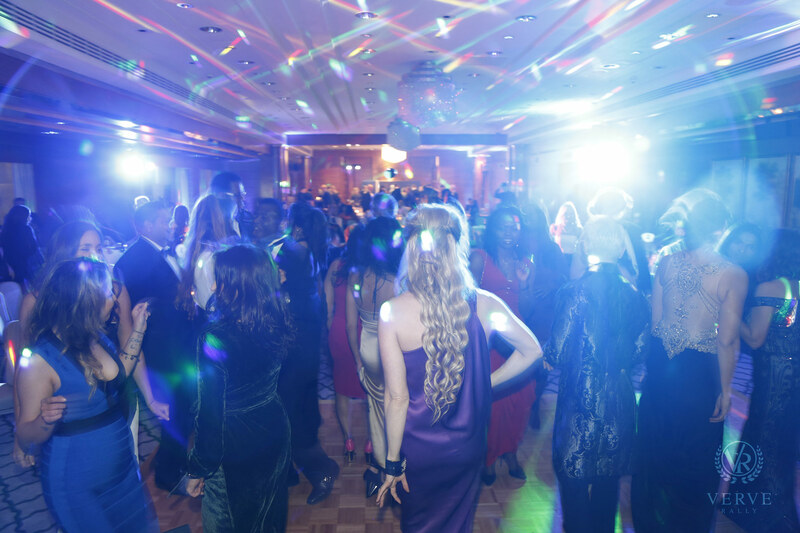 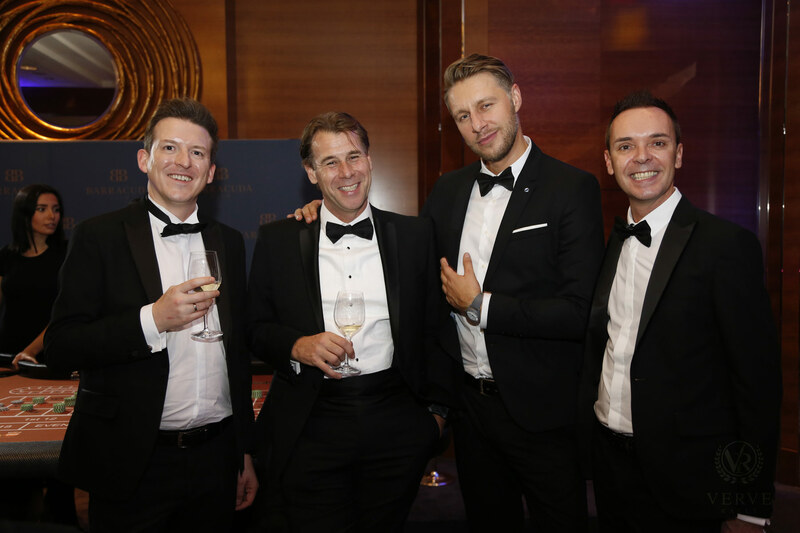 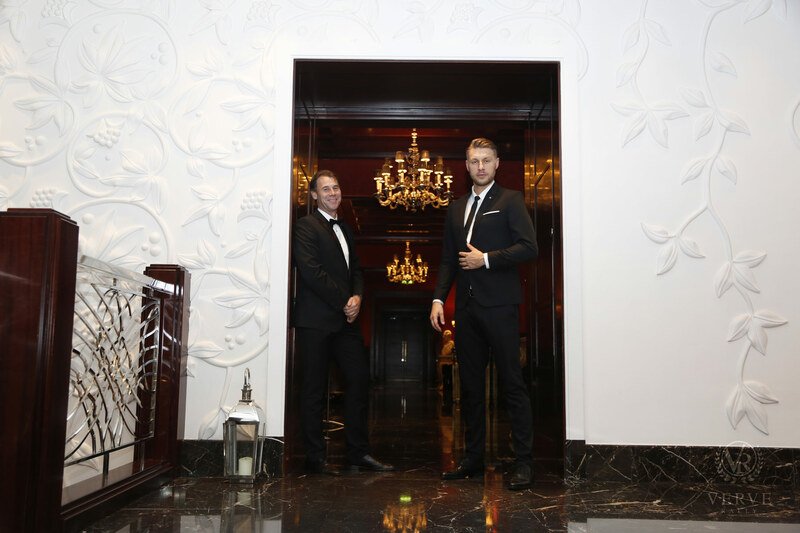 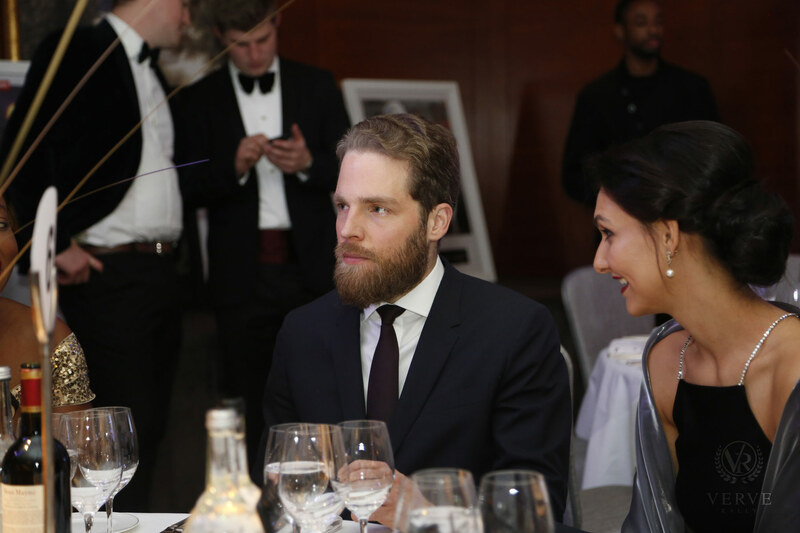 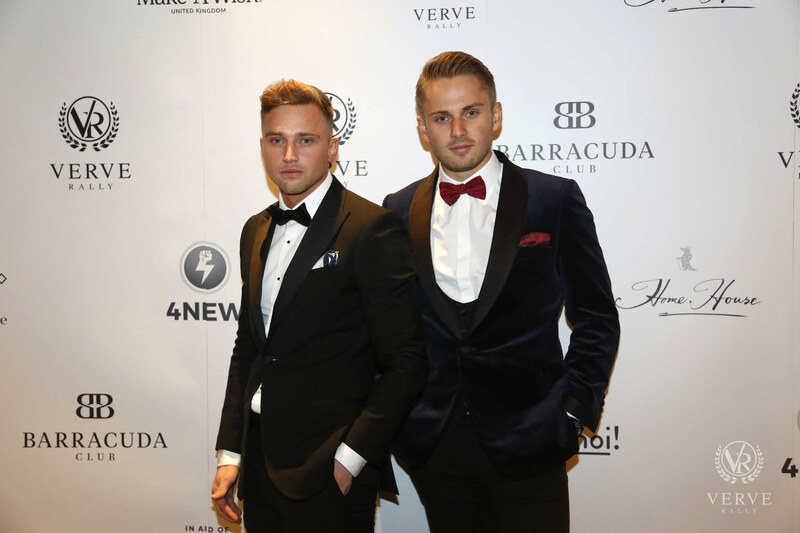 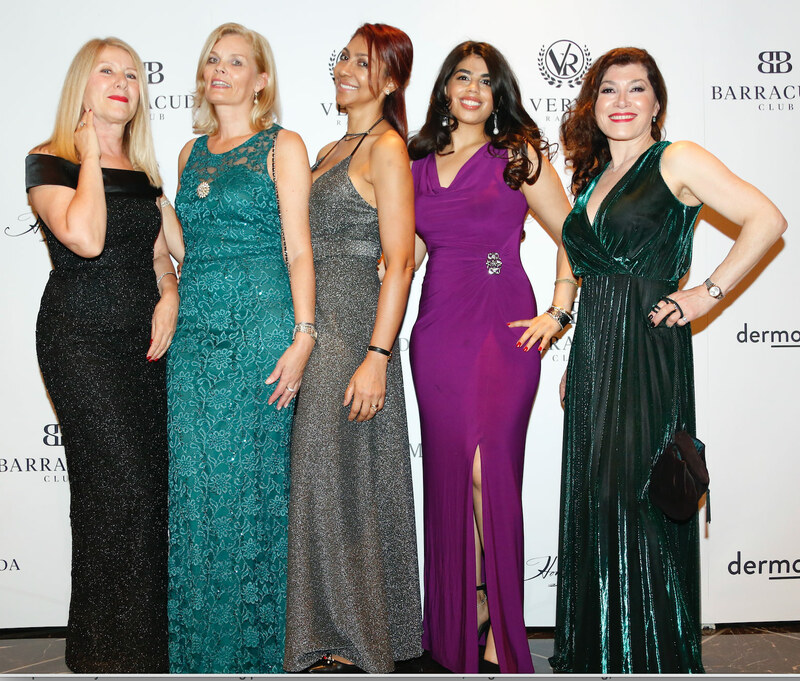 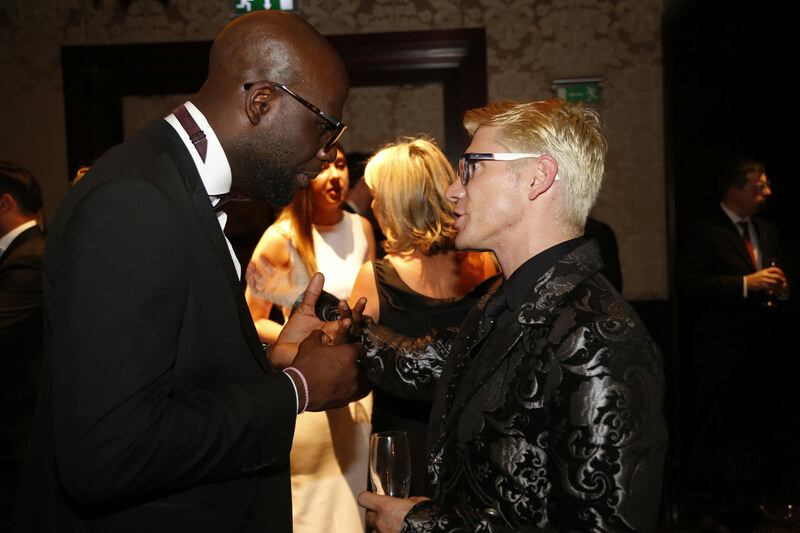 The Verve Rally gala evening was at one of London’s most prestigious five star hotels in Park Lane and had over 160 guests attend in black tie. 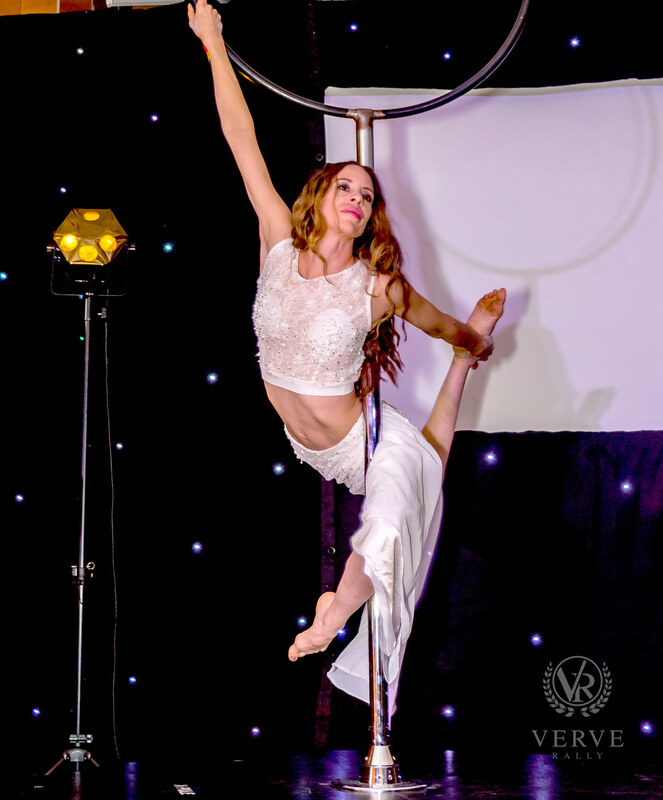 Entertainment was provided by Coralie Jo with a stirring performance of Sweet Child of Mine, magician Chris Fleming, ballet performance from an accomplished 11yo student of Regal Ballet, aerialist Rebecca Plume, a roulette table by Barracuda Club and of course some floor fillers to cap the event off with DJ Markus. 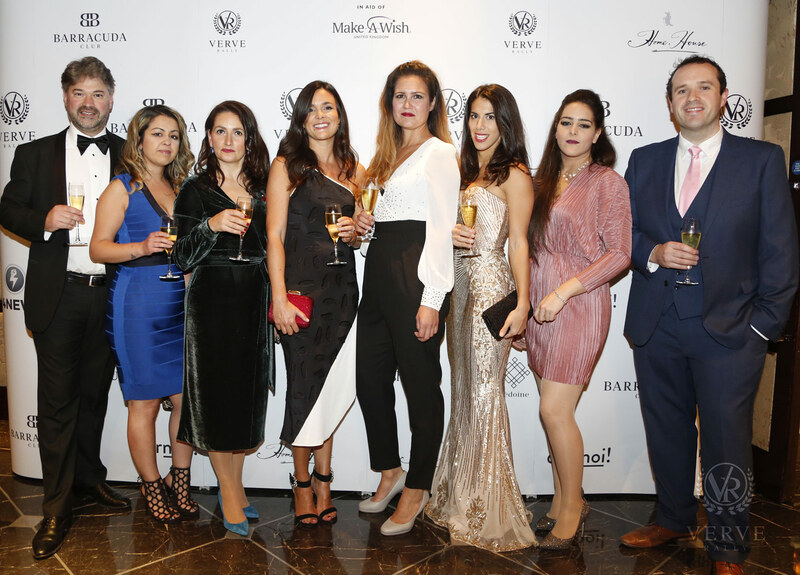 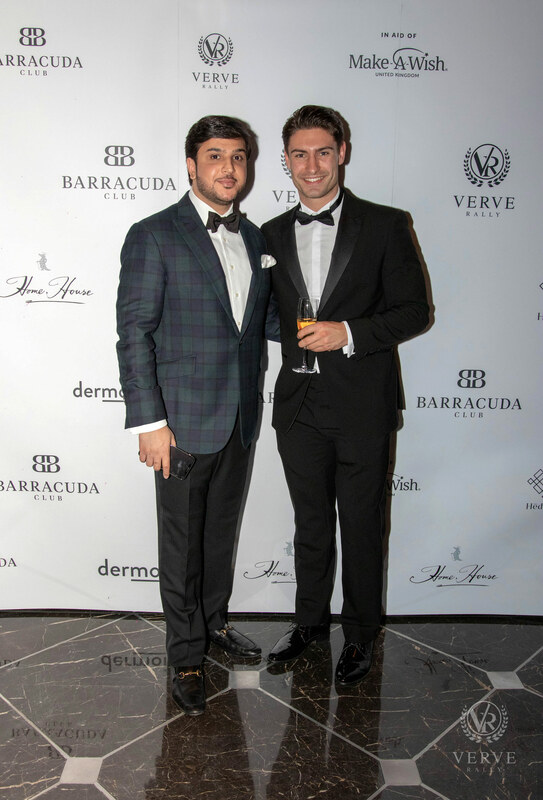 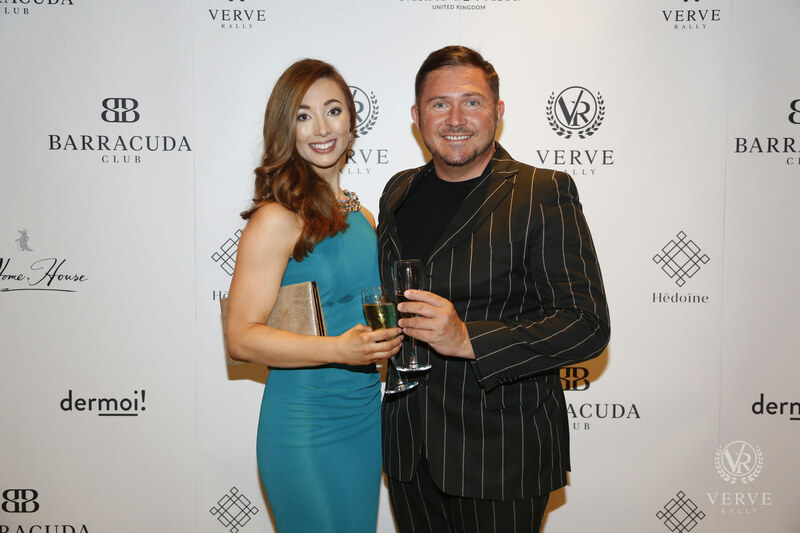 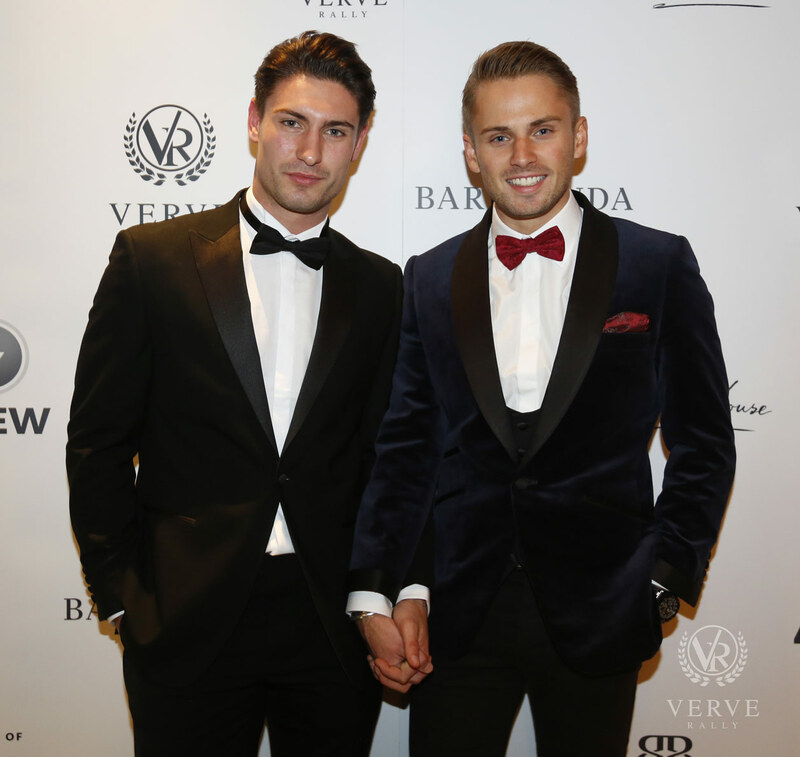 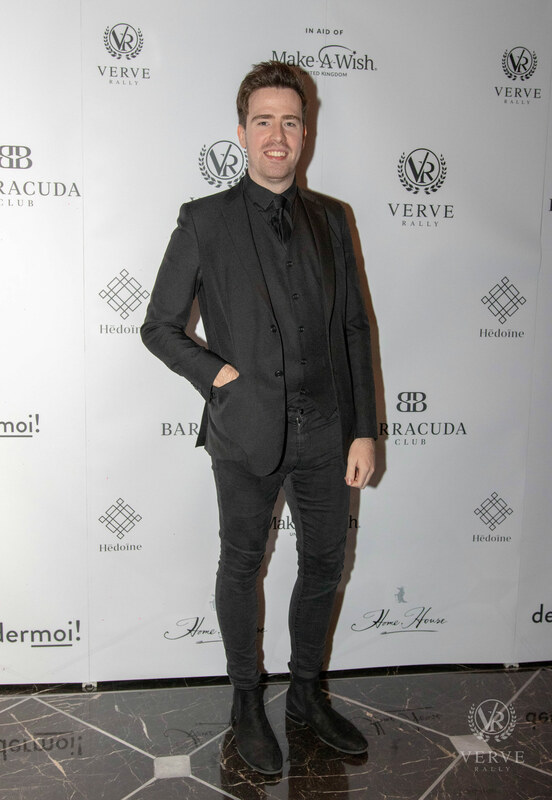 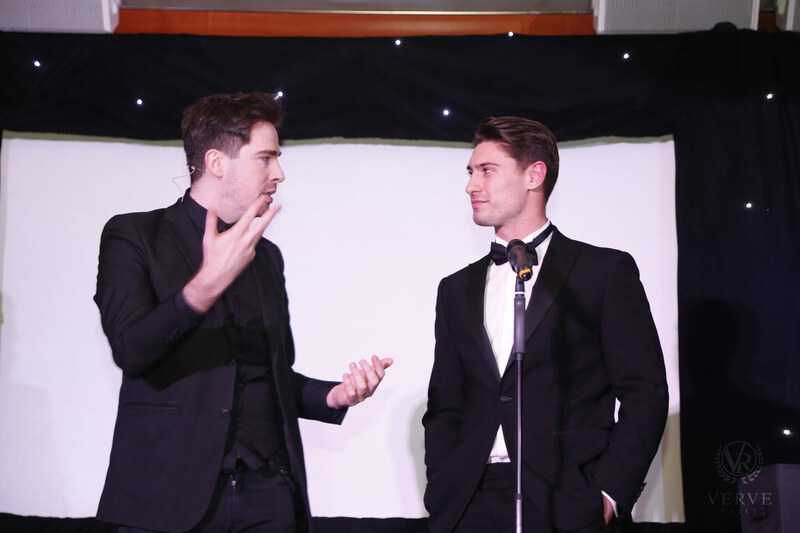 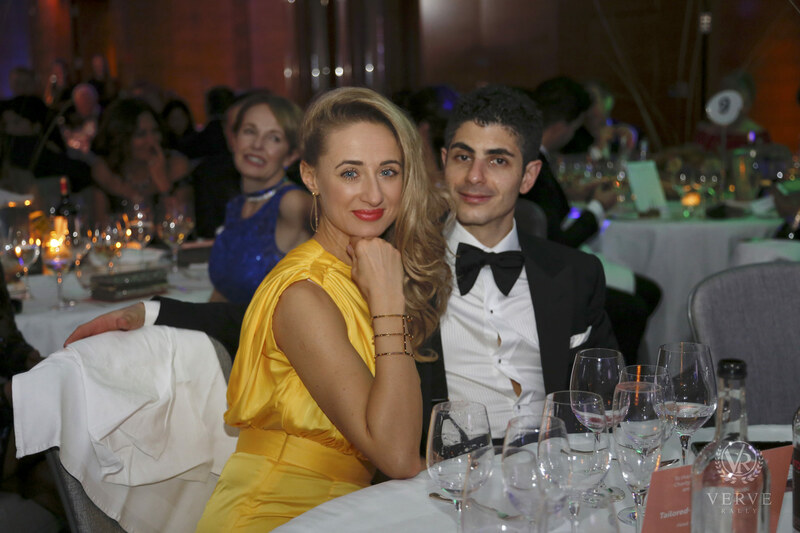 Guests included Charlie Brake and Frankie Foster, of the recent series of Love Island, Princess Tessy of Luxembourg along with many Verve Rally participants and supporters. 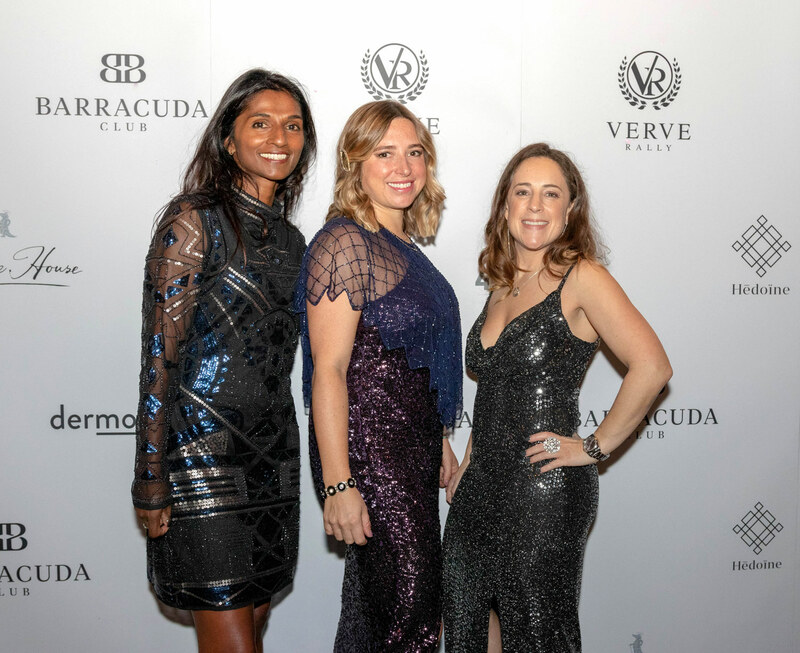 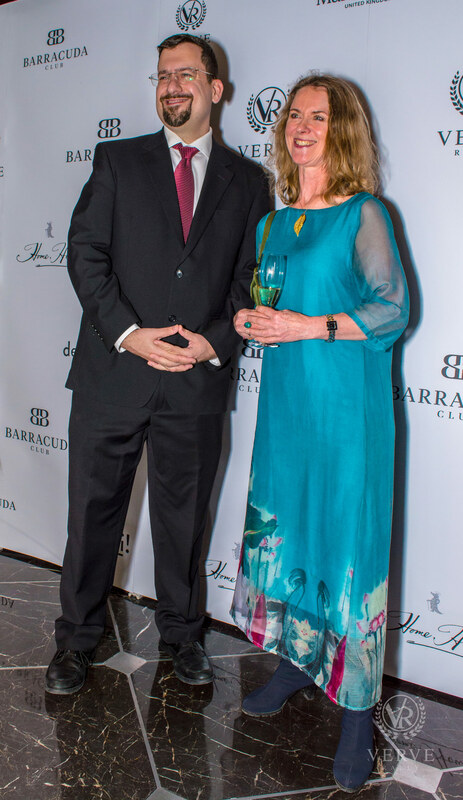 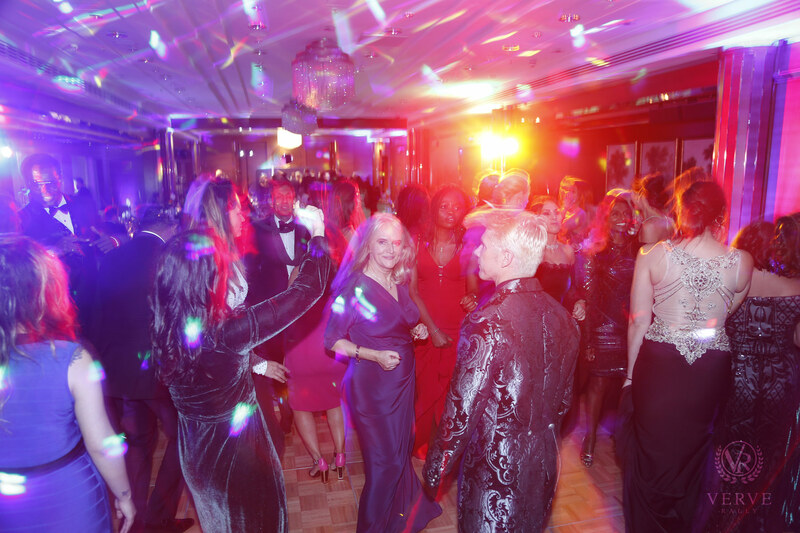 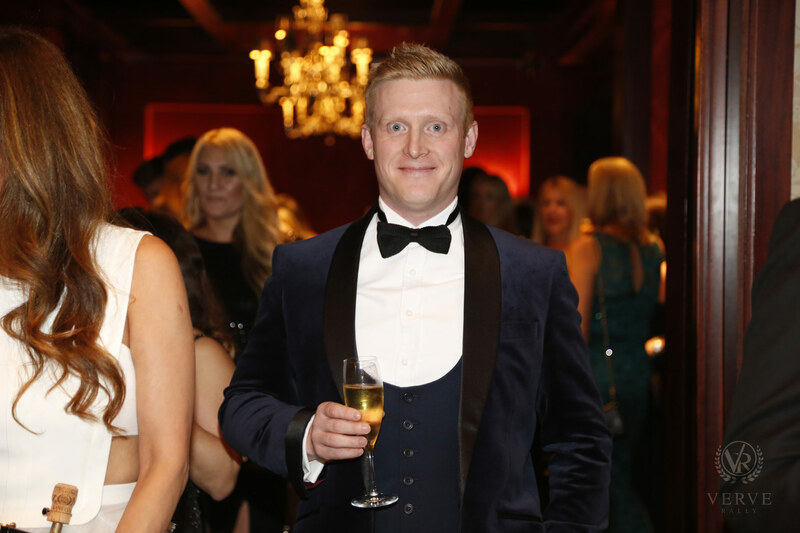 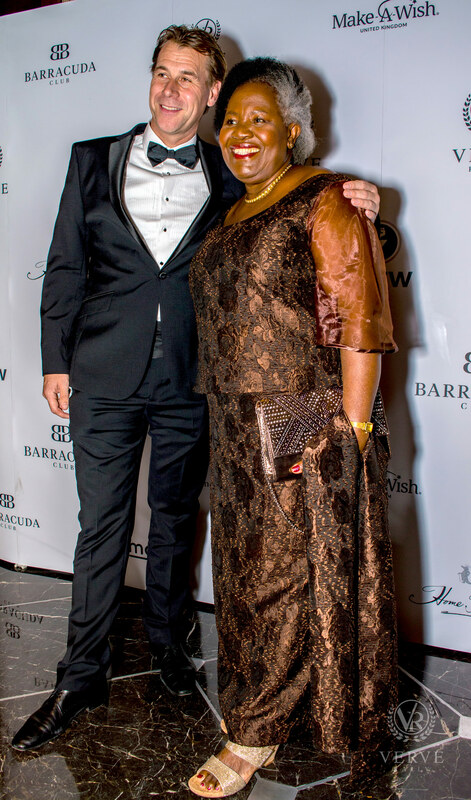 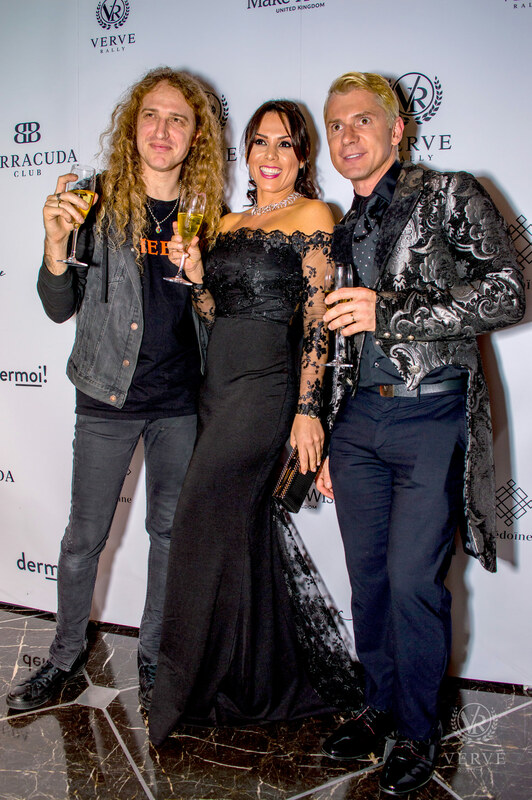 In true Gala Ball fashion, ladies were dressed in elegant gowns and gentlemen in black-tie with a “Best Dressed Gentleman” award presented and donated by Barracuda Club and “Best Dressed Lady” award presented and donated by Hedoine. 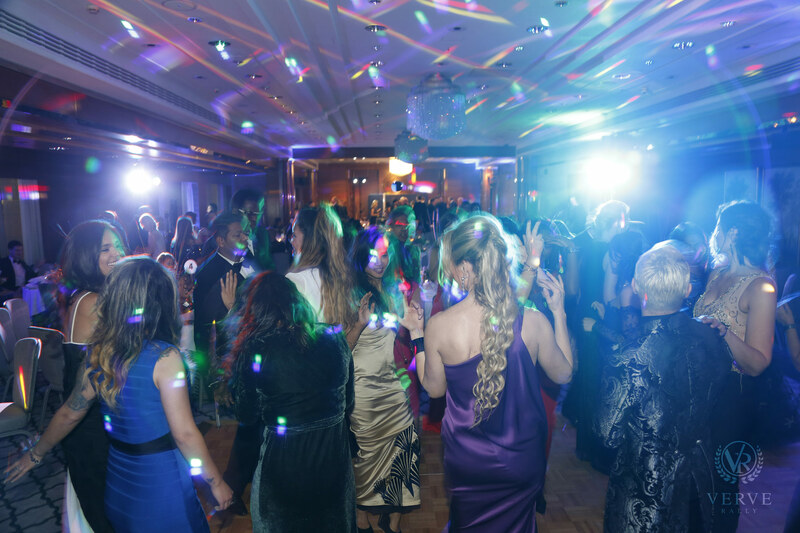 More than £22,900 was raised on the night. 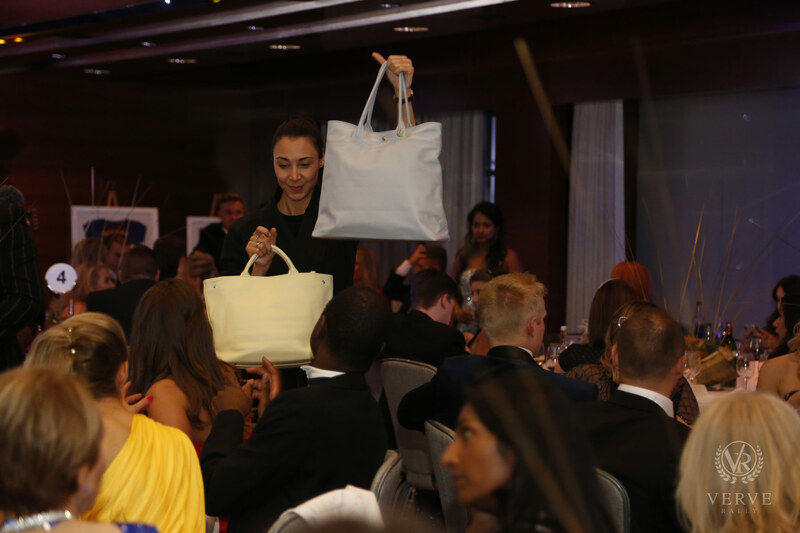 Guests enjoyed a selection of over 50 unique and carefully curated auction items available in the Silent & Live Auction. 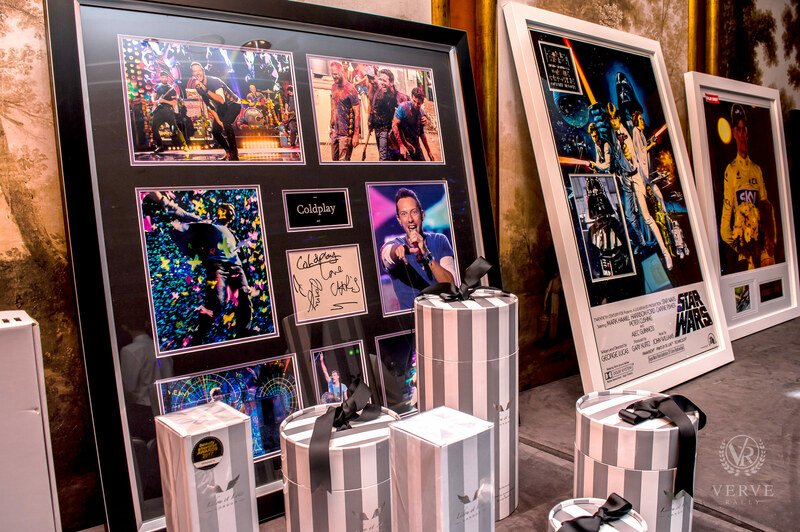 With lots such as Lewis Hamilton signed display, Joshua Cage signed boxing glove, Pablo Picasso drawings, a number of 2 and 3 night breaks at 5-star hotels around the world including Ammatara Pura Villas, Puente Romano Marbella, Wellington Madrid, Castilla Termal Hotels, Kempinski Frankfurt Gravenbruch to name just a few of the stunning lots available on the night. 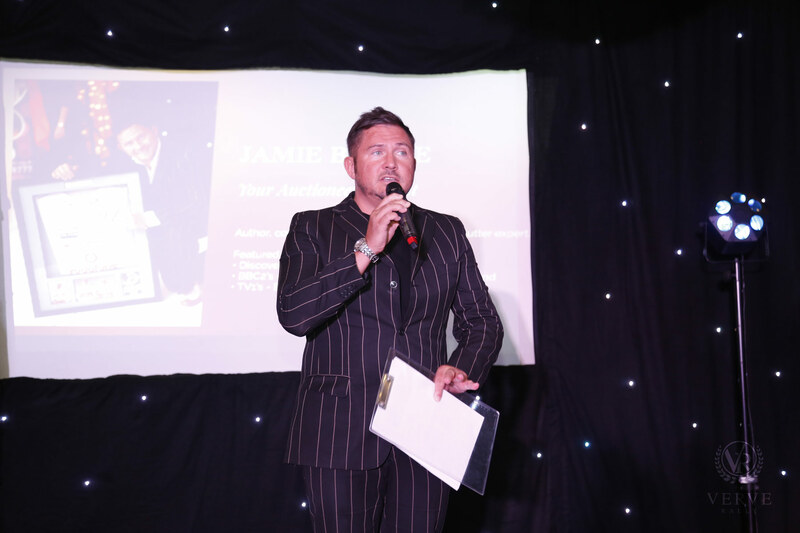 The Live Auction proceedings were taken care of by none other than the TV auctioneer celebrity Jamie Breese. 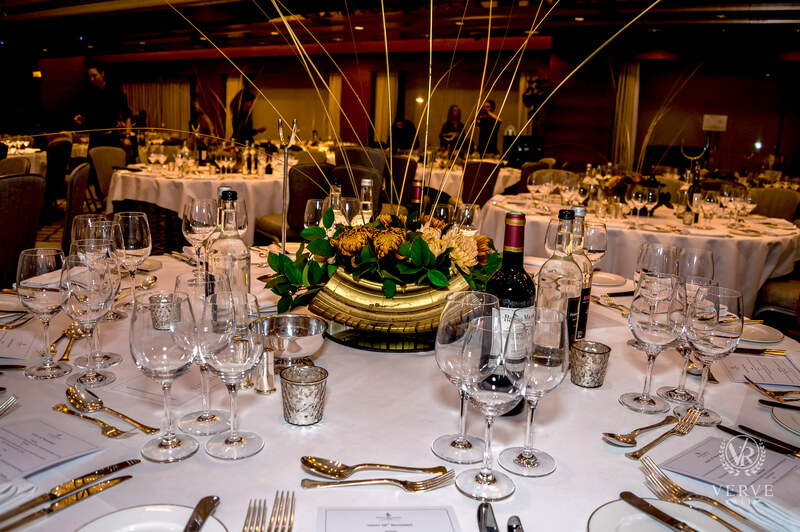 Table centrepieces were provided by Elizabeth Marsh Floral Design, the evening scent was courtesy of Lilou et Loic candles and an elaborate and delicious cake courtesy of Creme de la Cakes. 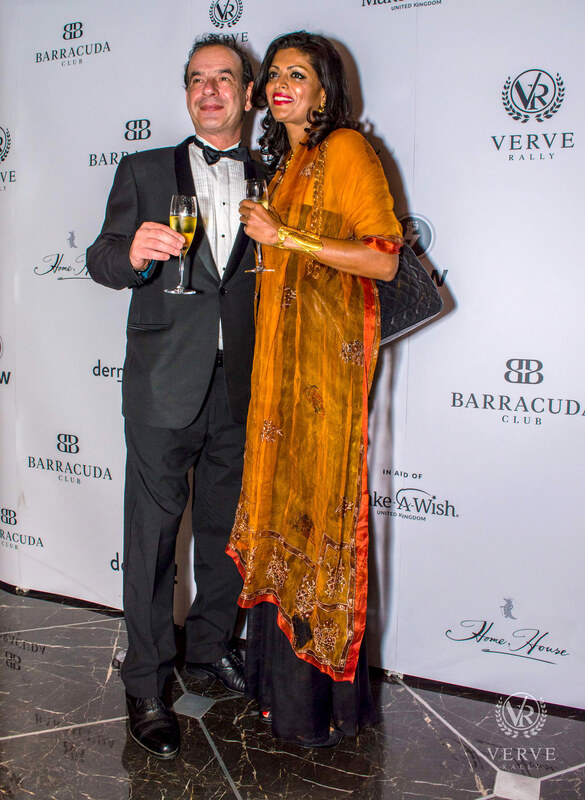 Darshana Ubl says of the event: “Although a gala like this takes a lot of time and dedication, I find them highly rewarding as they create memories of a good time in the minds of those who attend and together we are able to support Make-A-Wish® UK® and help create memories in the lives of seriously ill children”. 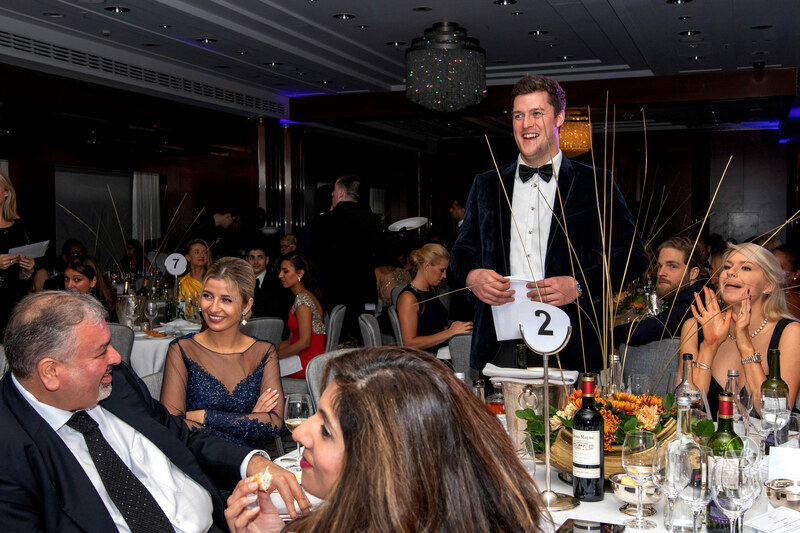 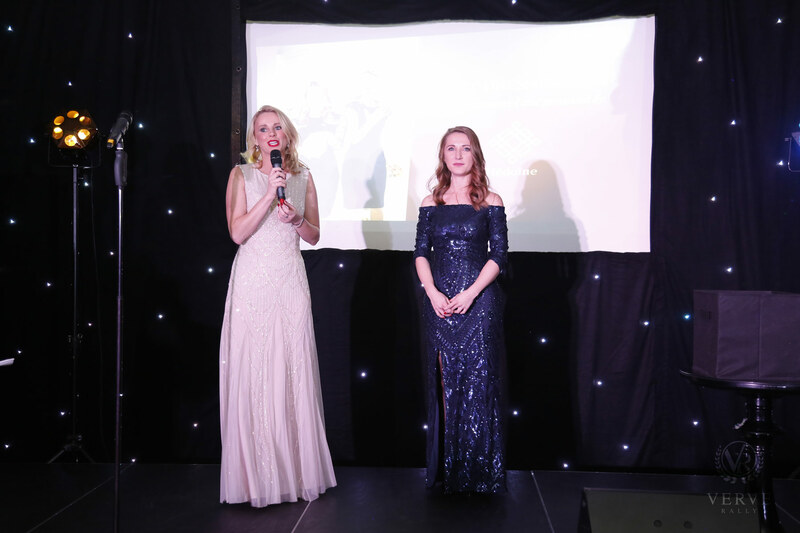 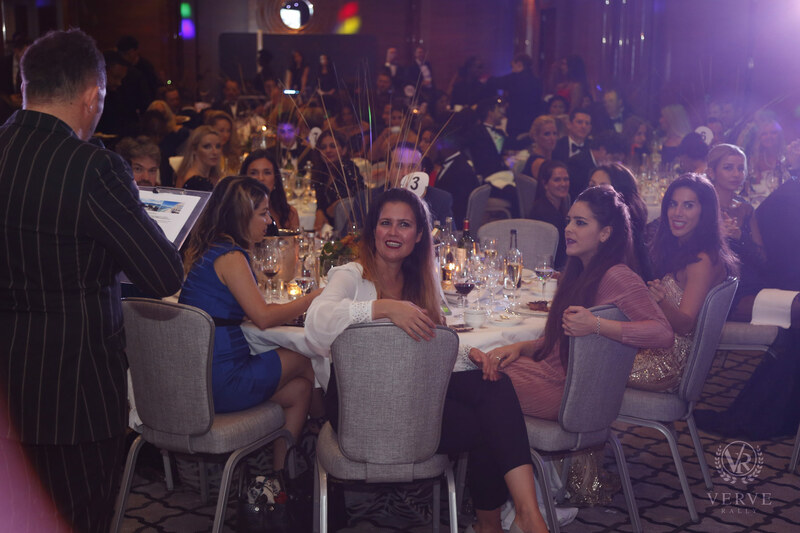 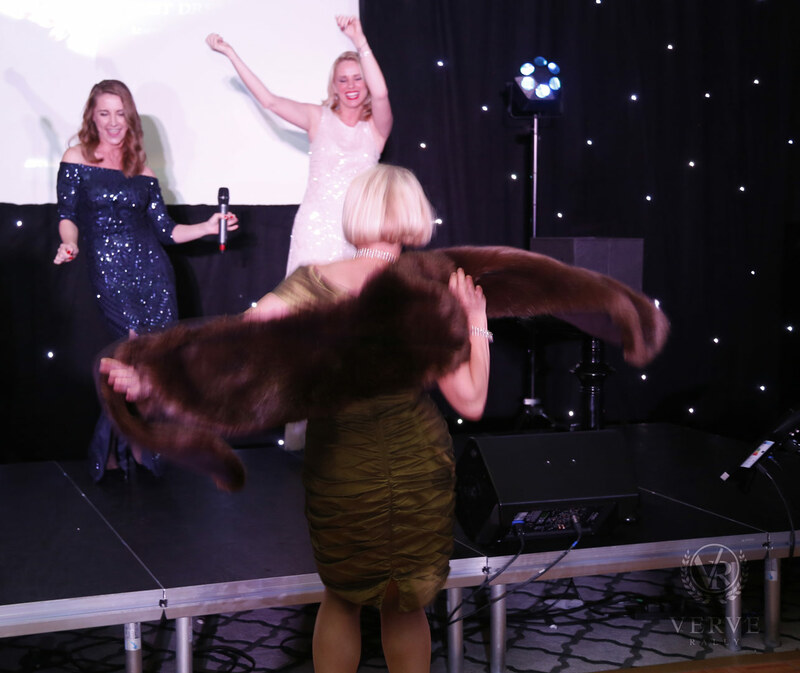 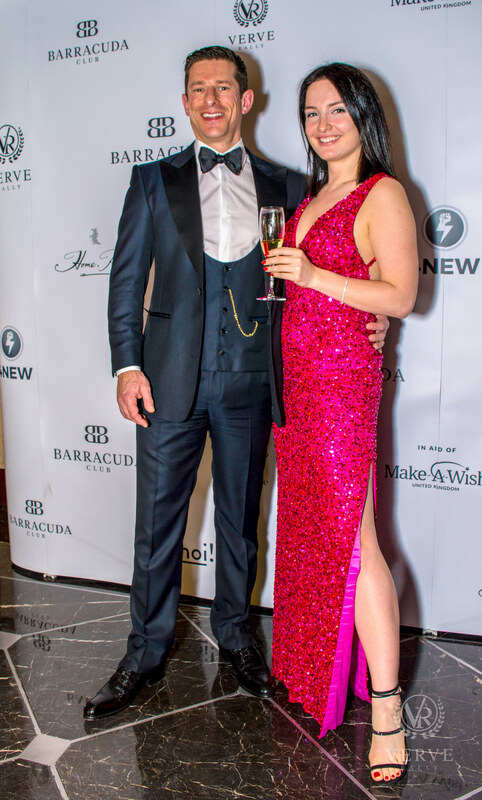 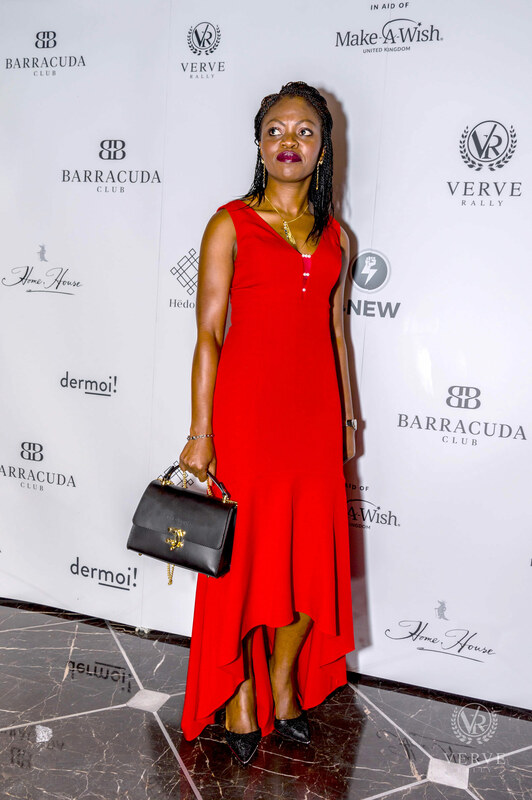 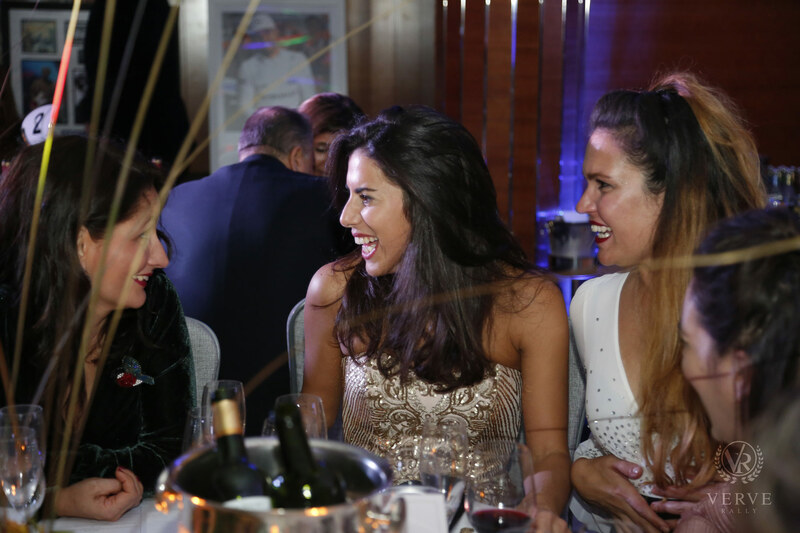 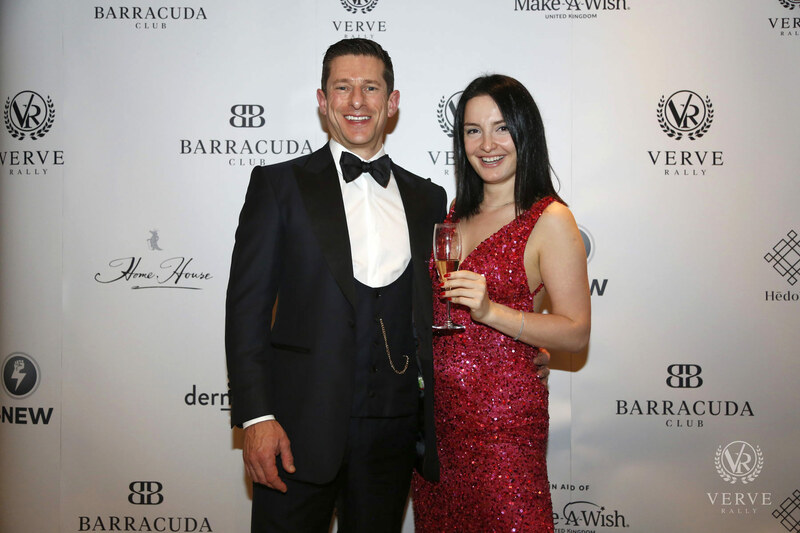 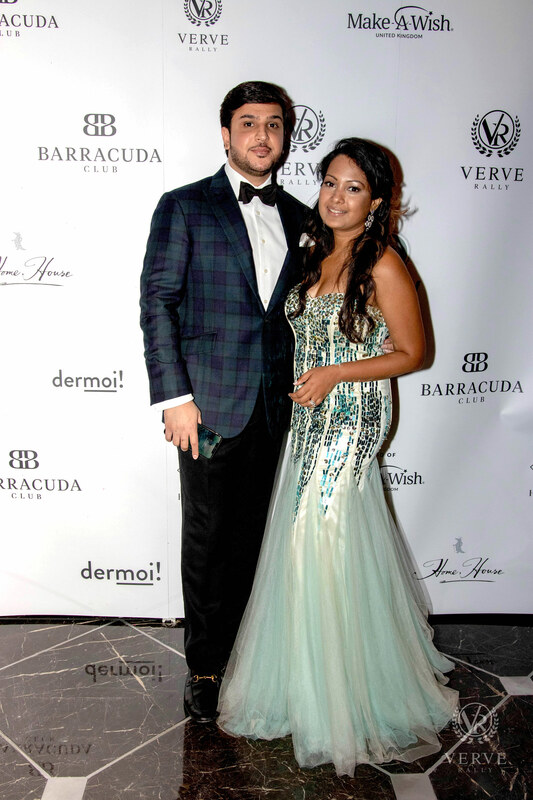 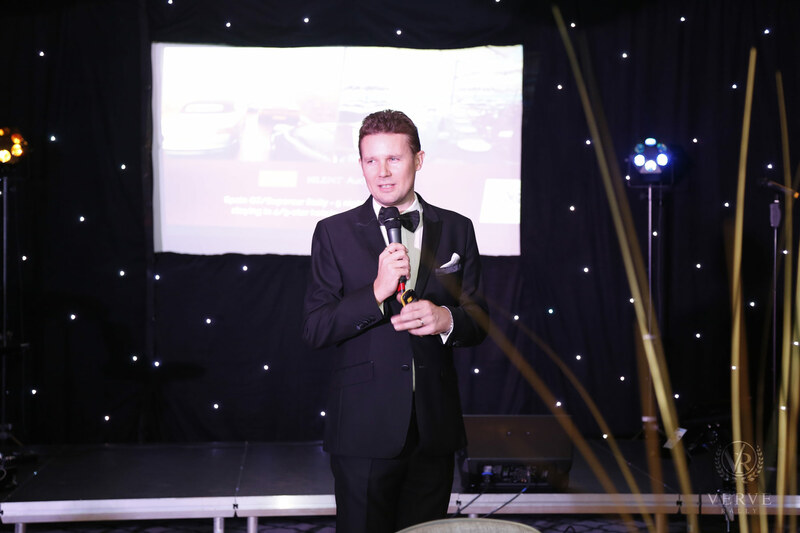 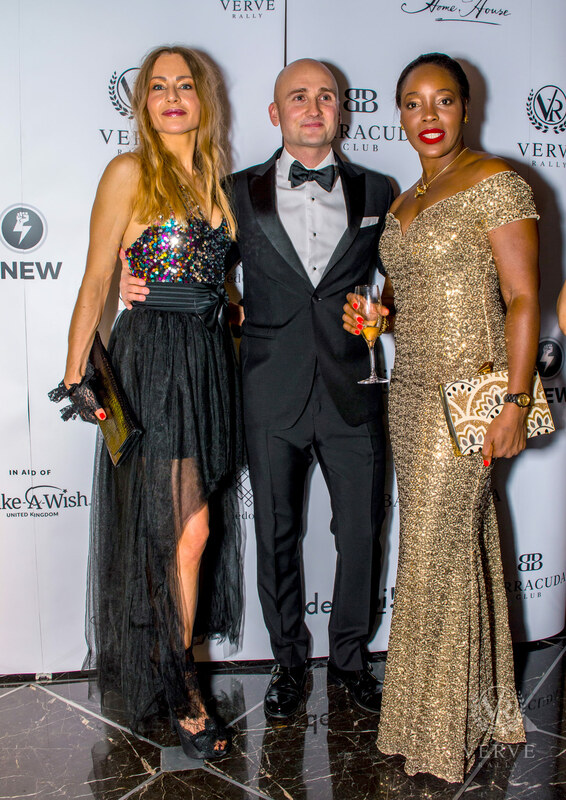 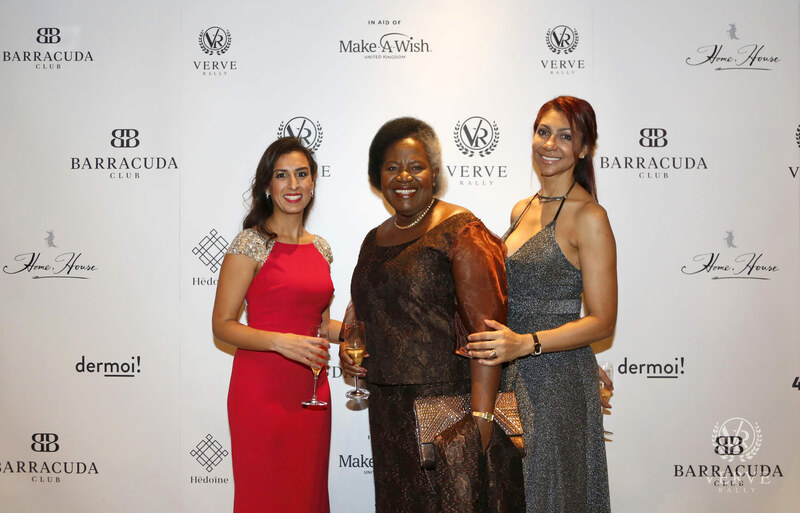 Natasha Dubash of Make-A-Wish® UK said: “Thank you so much to Verve Rally for hosting yet again another fantastic evening raising funds in aid of Make-A-Wish. 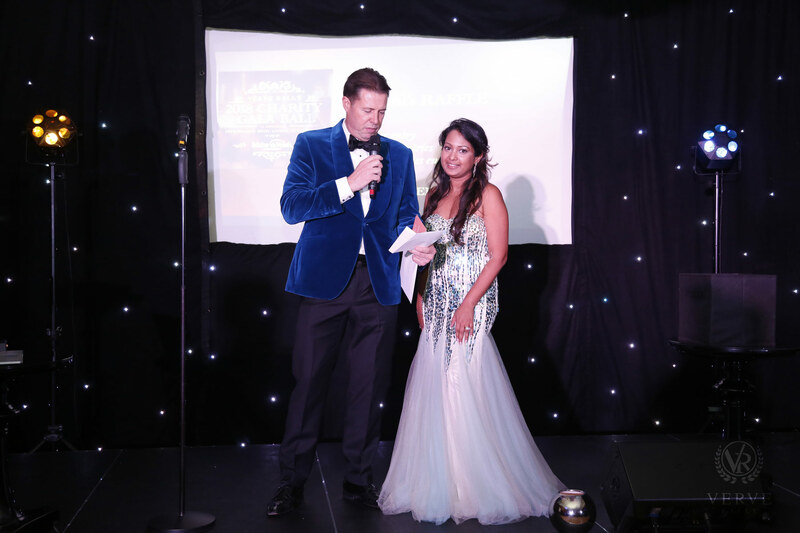 The evening was brilliant and it was evident how hard Darshana and her team has worked to make the event a huge success. 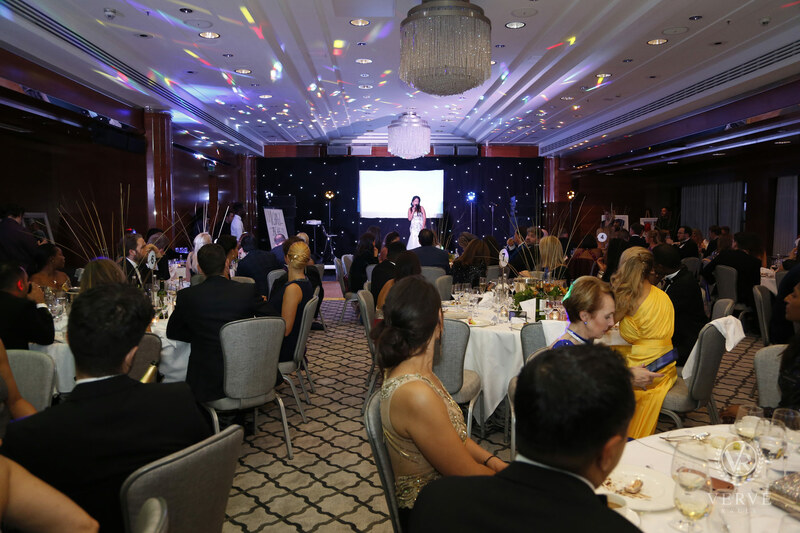 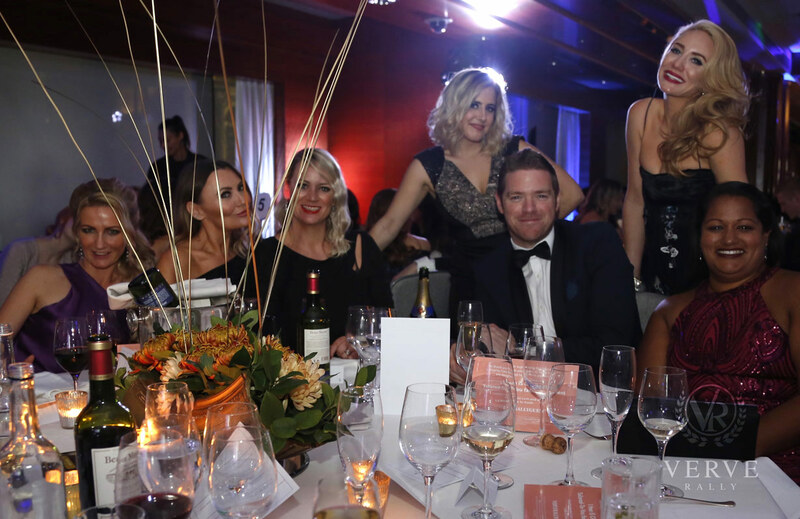 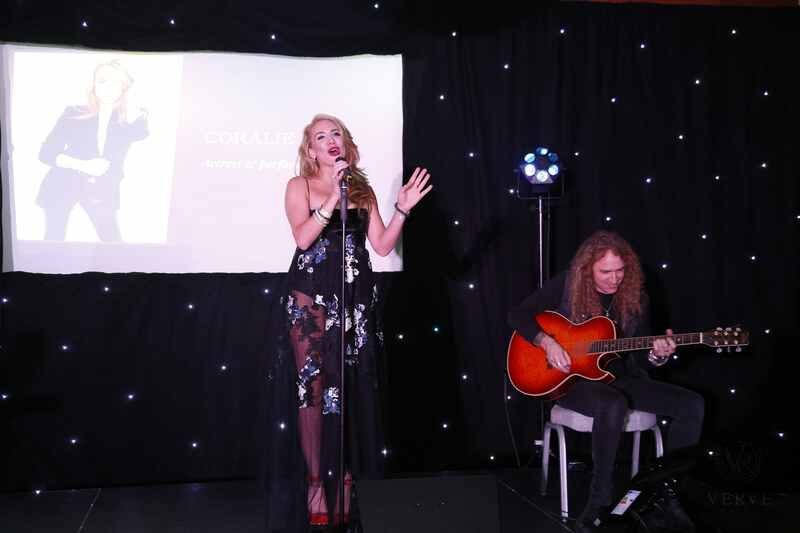 We are so grateful for their support and the funds that were raised at the charity gala dinner will enable us to grant more magical wishes to children and young people fighting critical illnesses’. 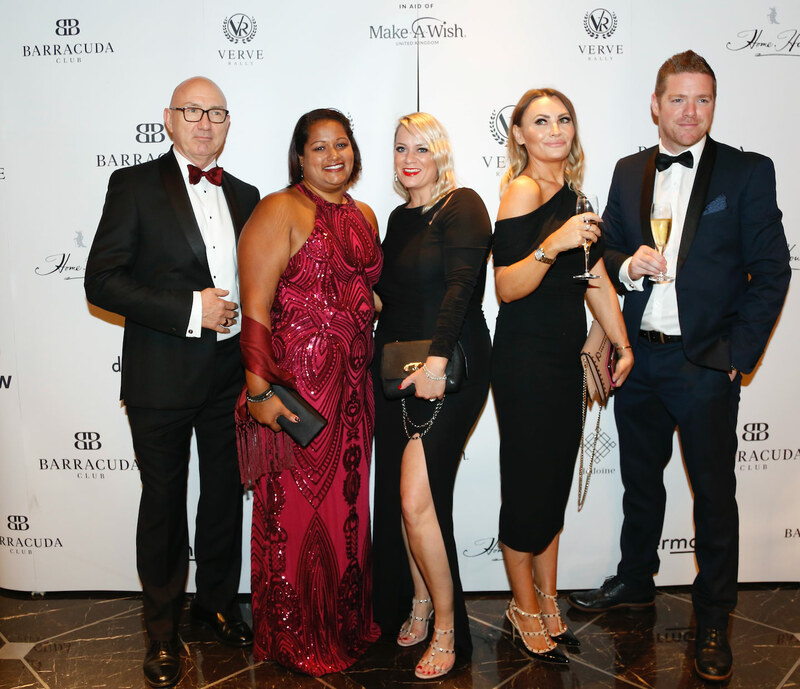 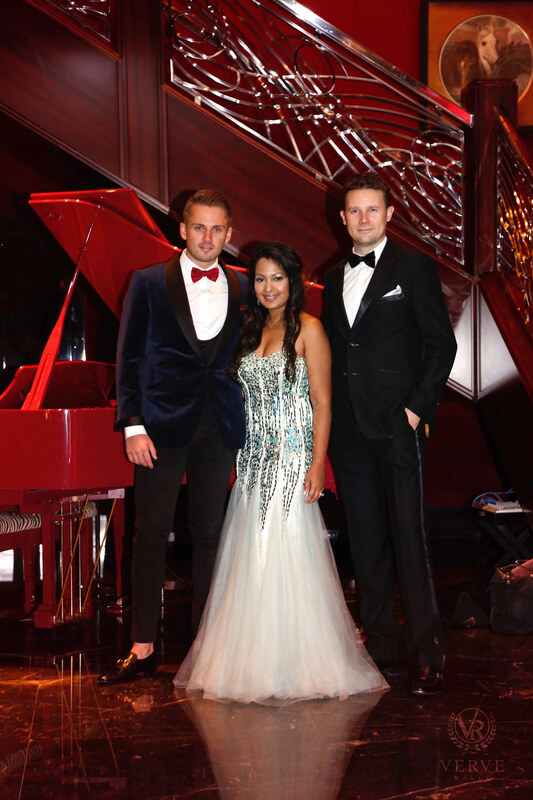 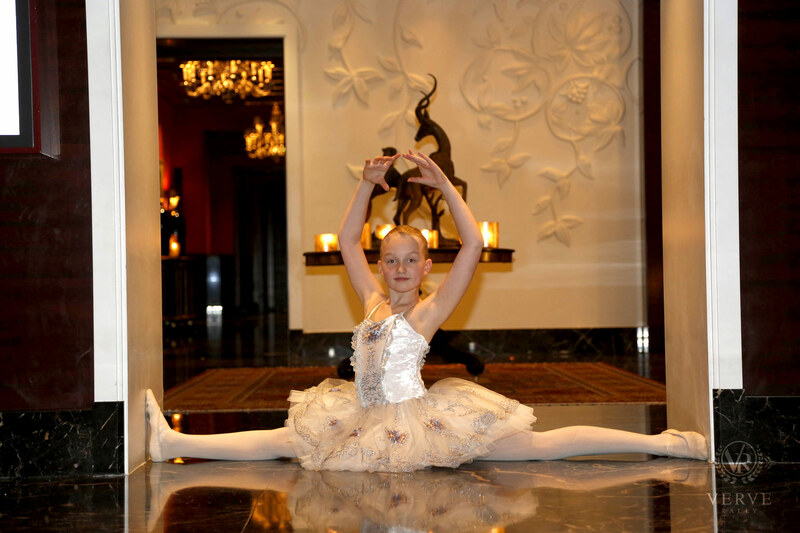 Proceeds from this charity gala ball go to Make-A-Wish UK. 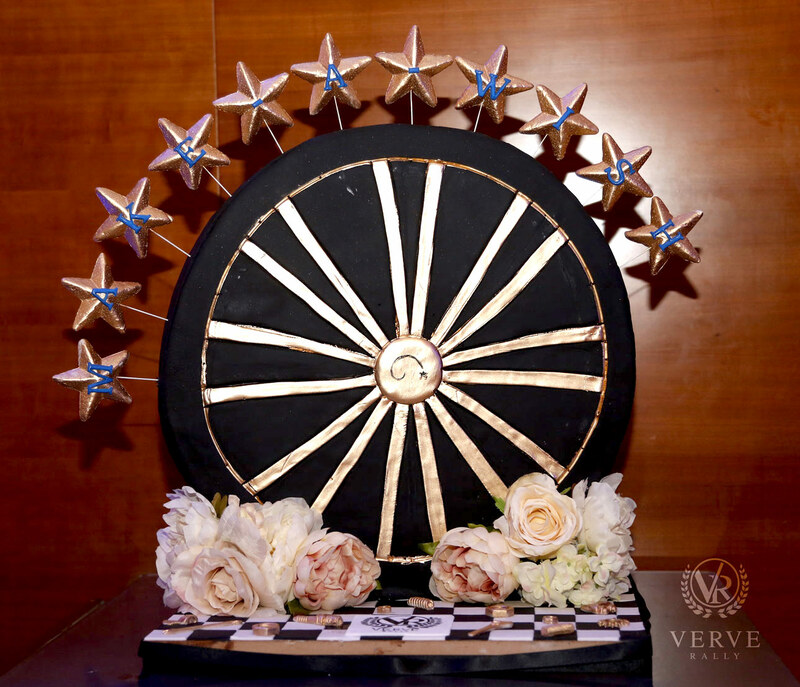 Charity Registration Numbers 295672/SC037479.